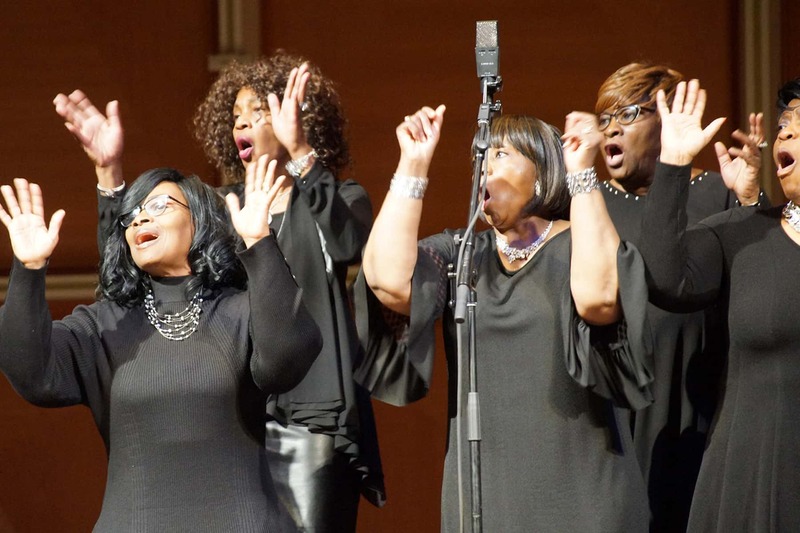 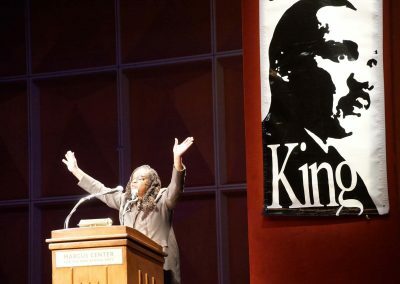 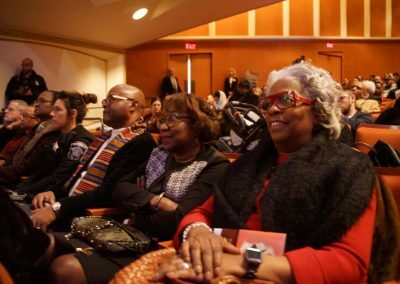 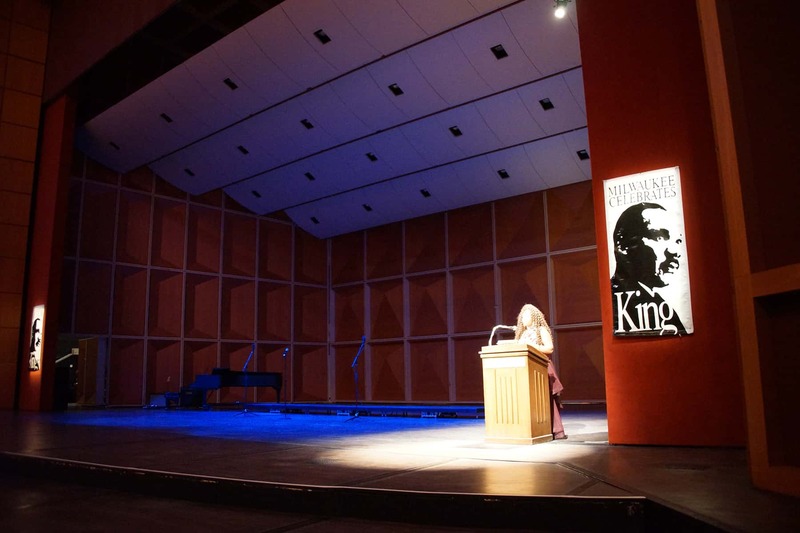 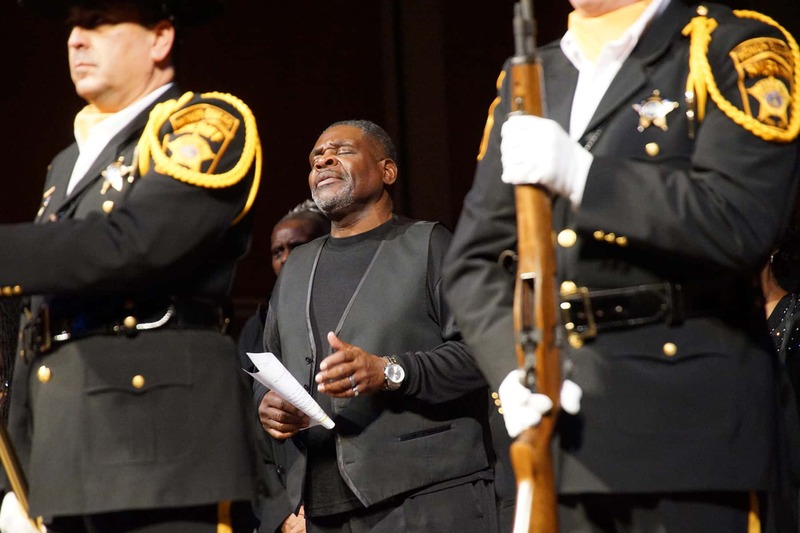 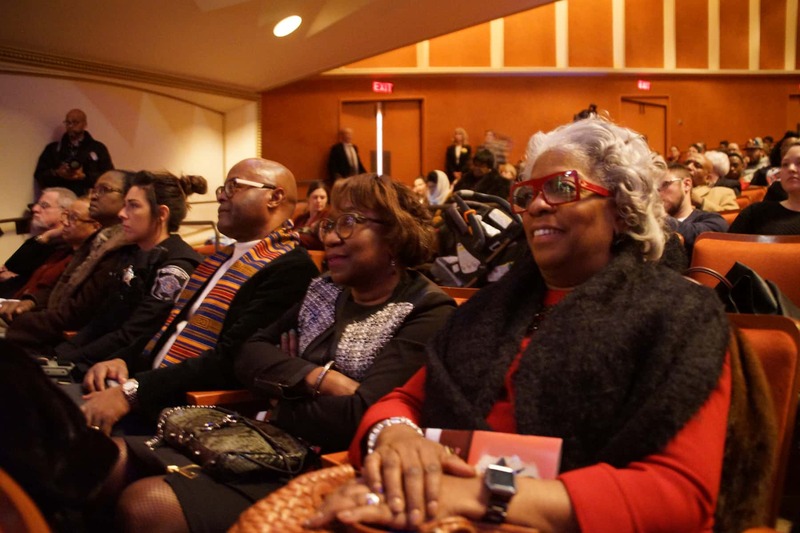 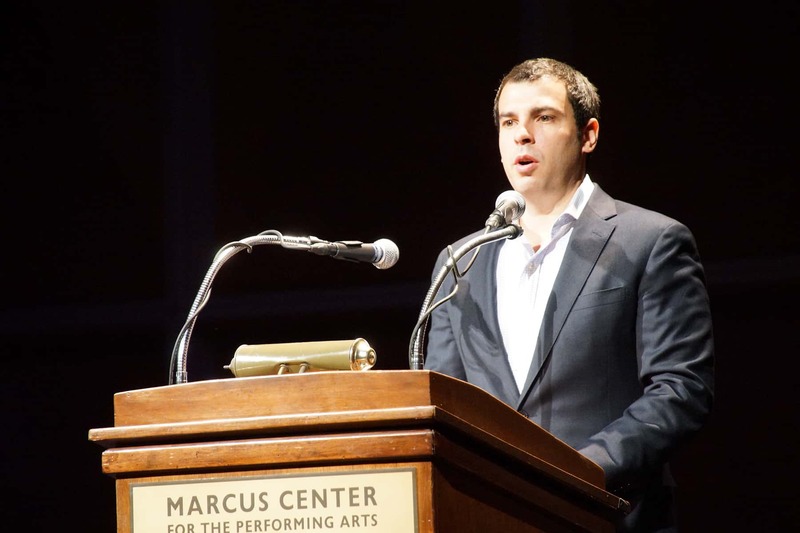 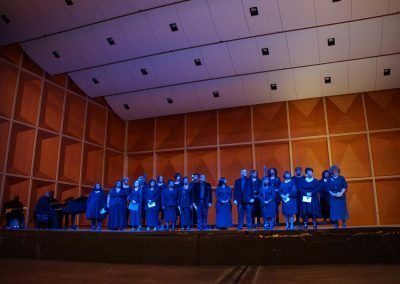 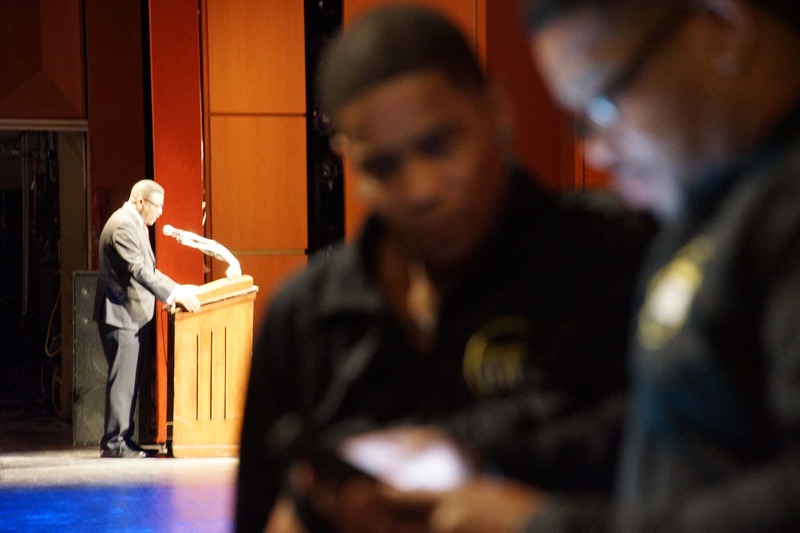 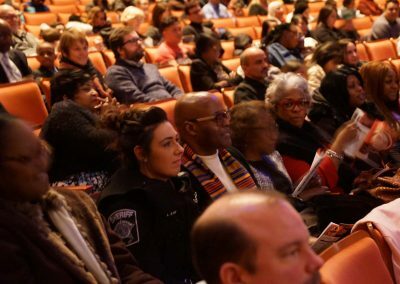 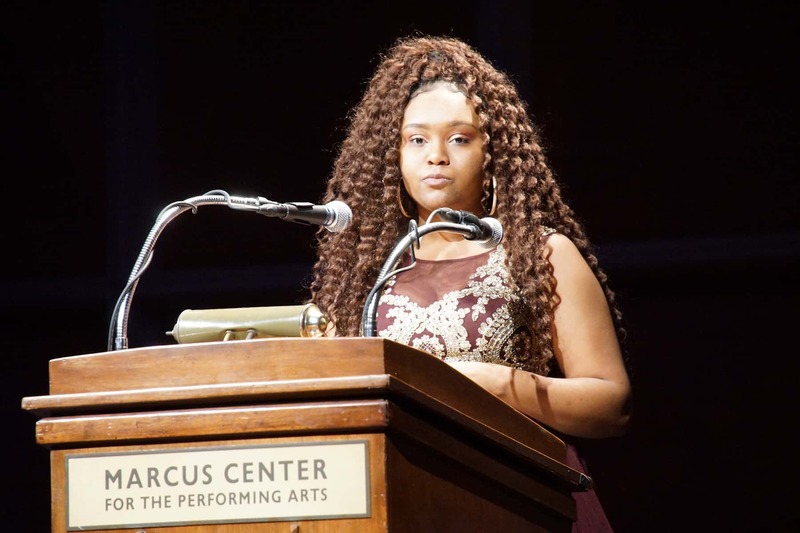 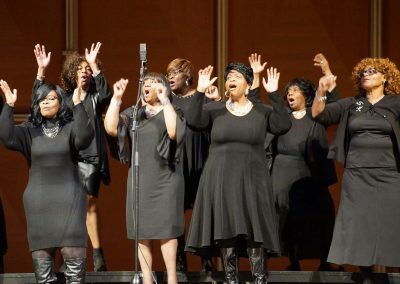 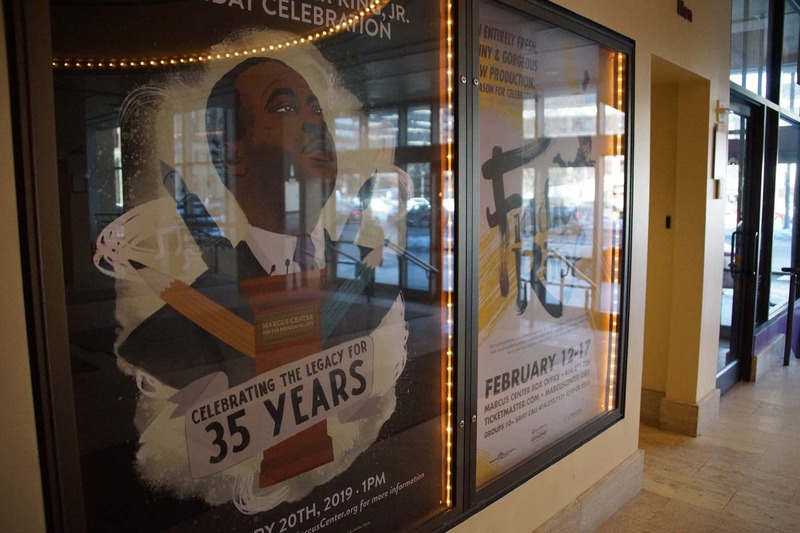 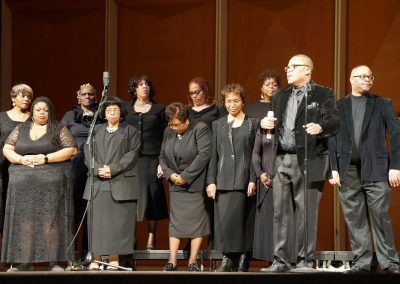 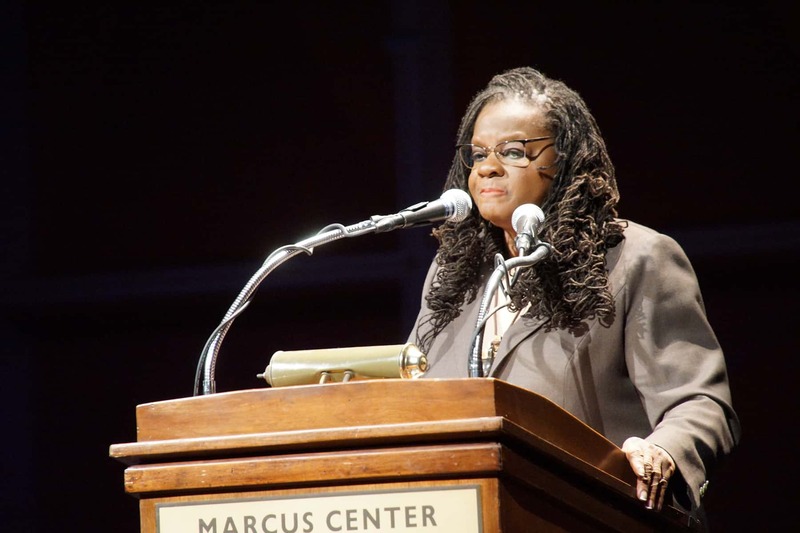 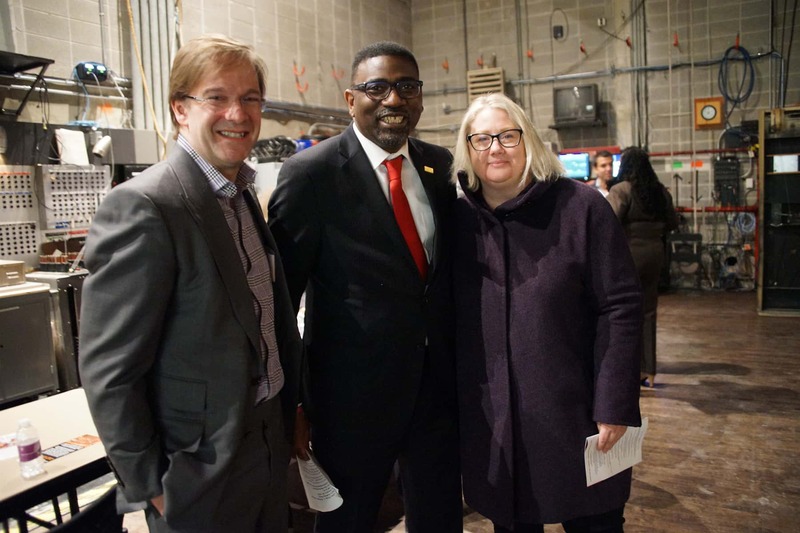 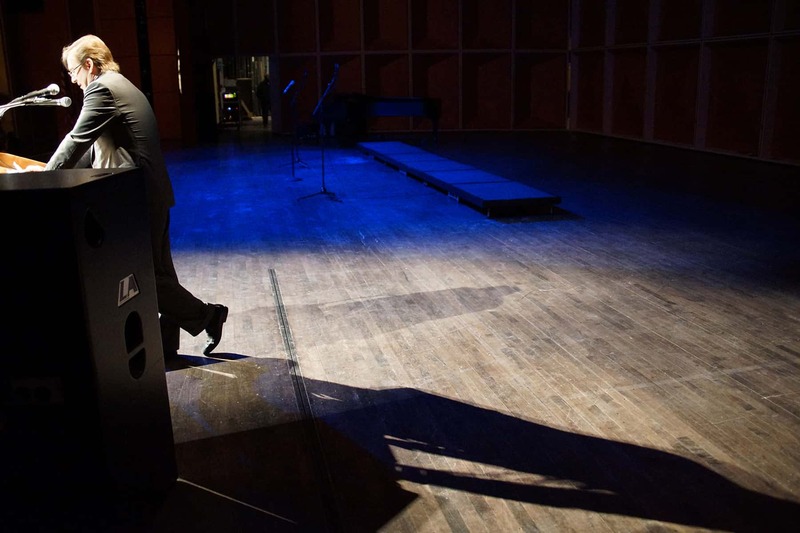 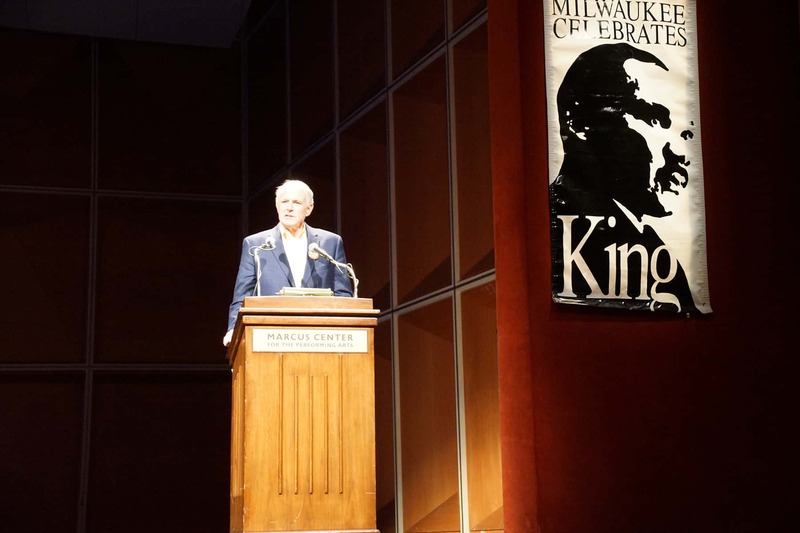 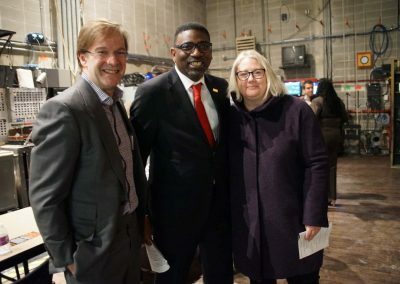 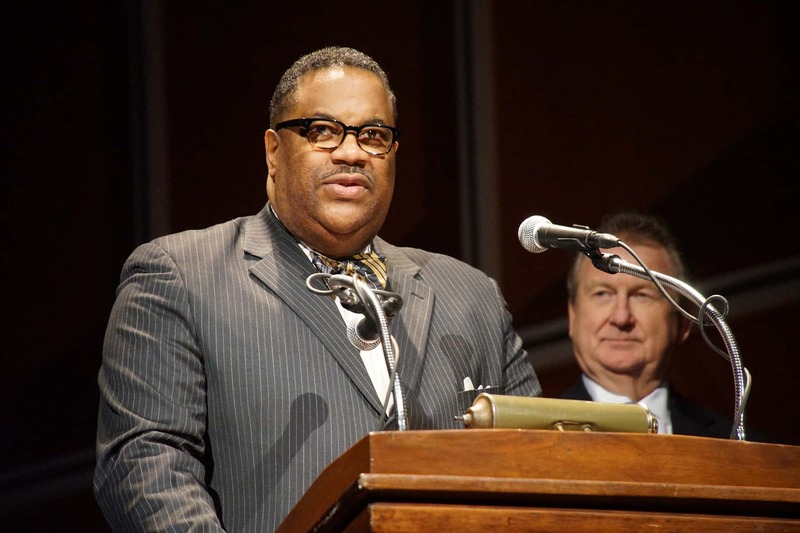 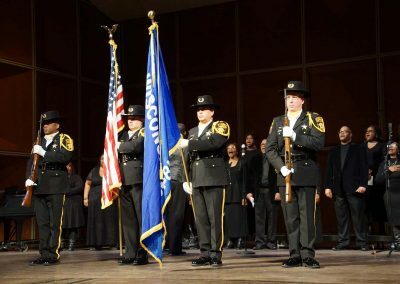 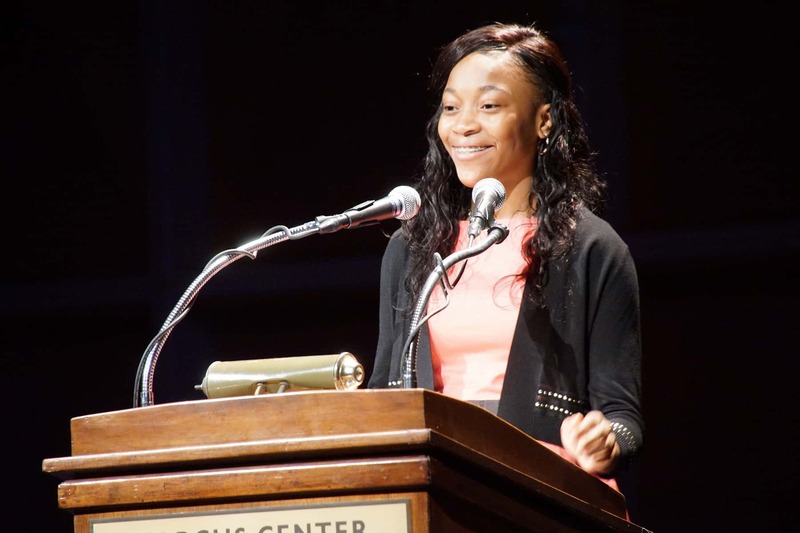 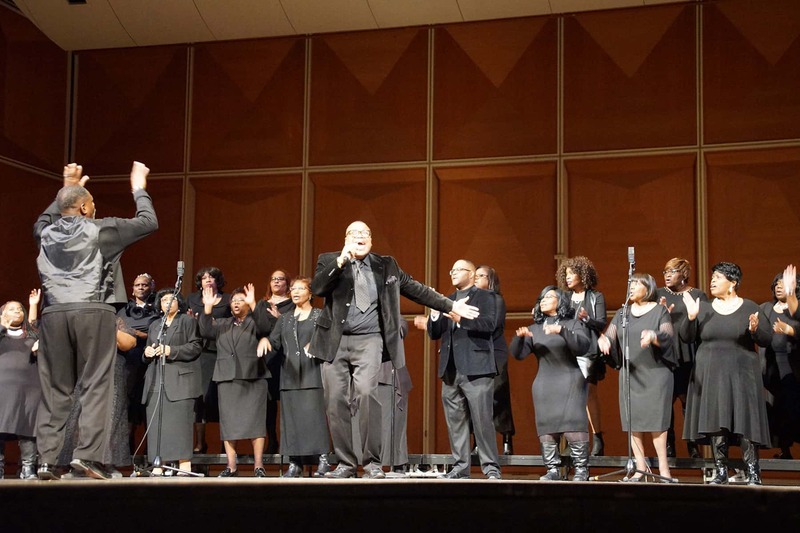 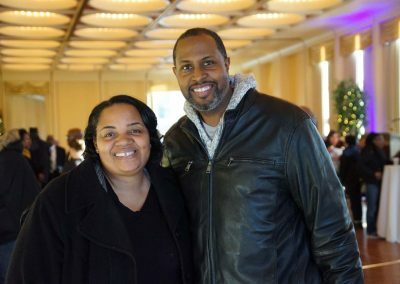 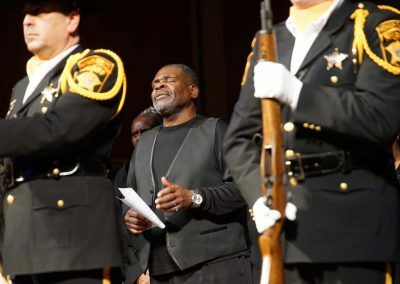 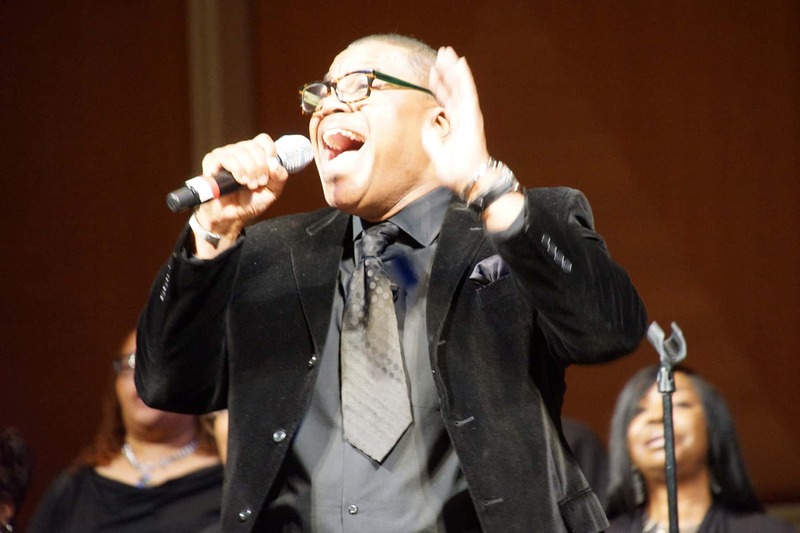 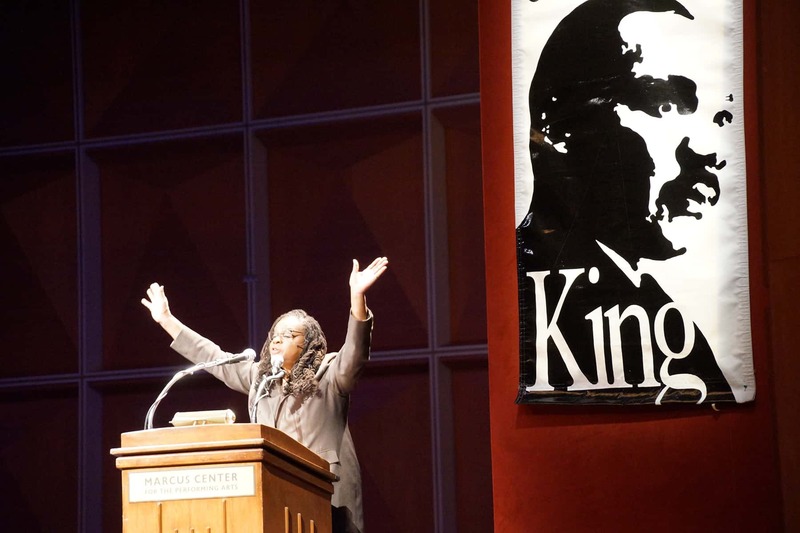 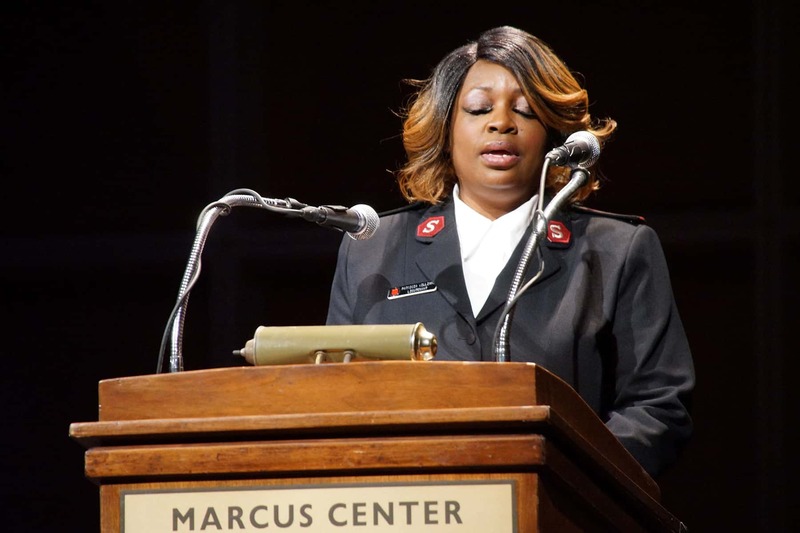 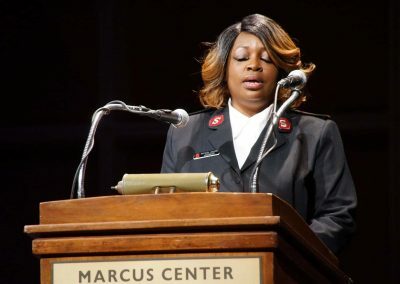 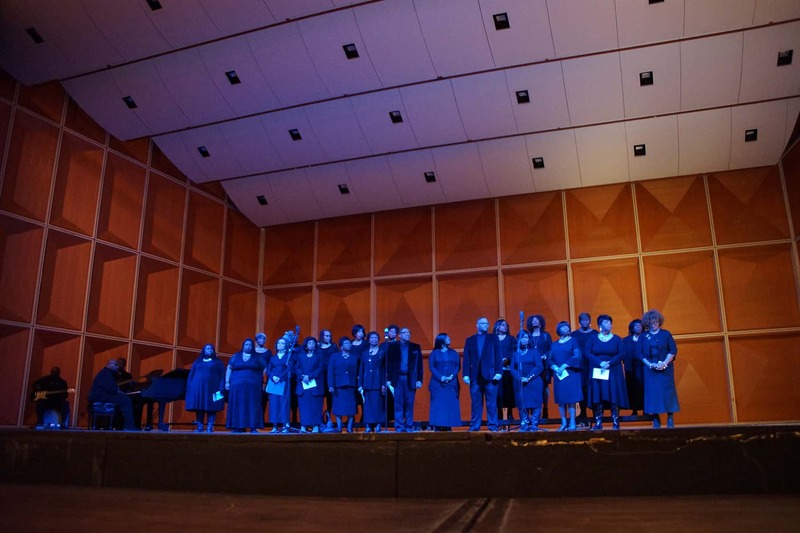 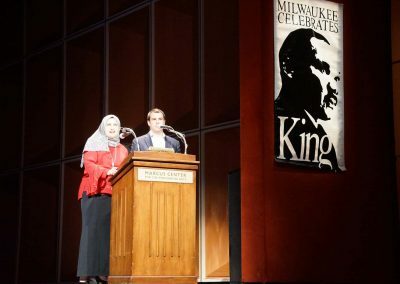 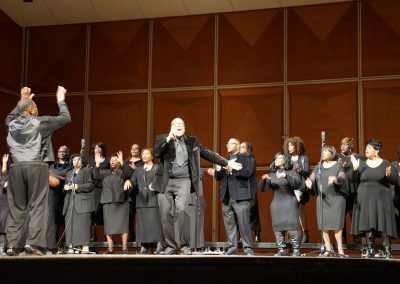 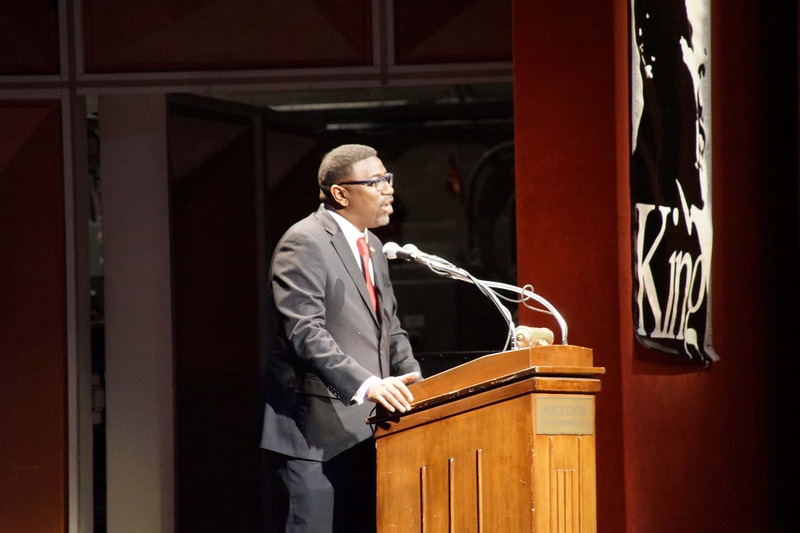 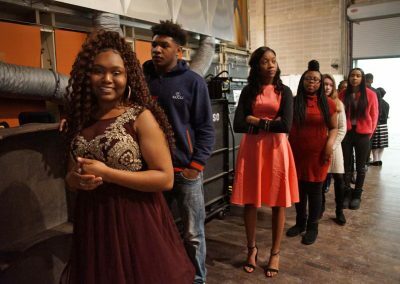 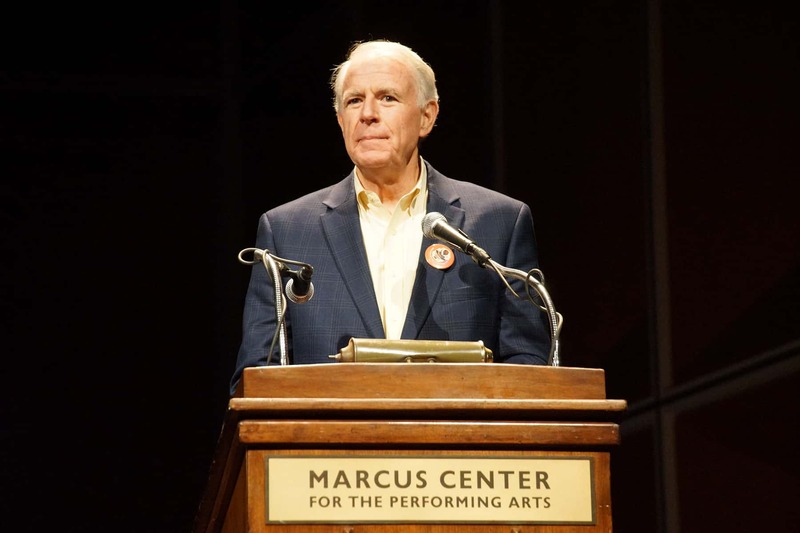 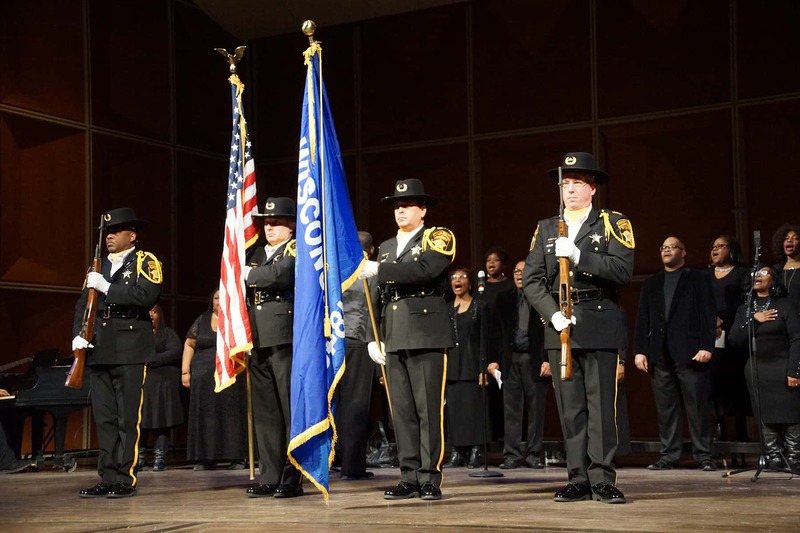 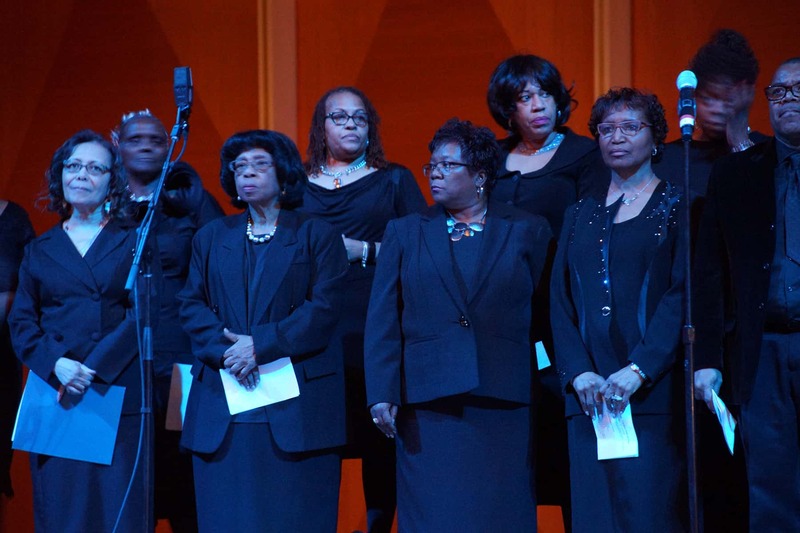 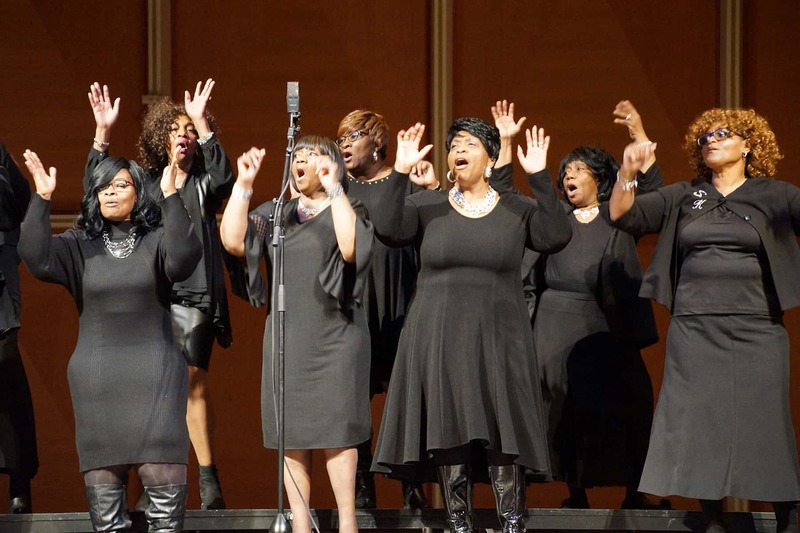 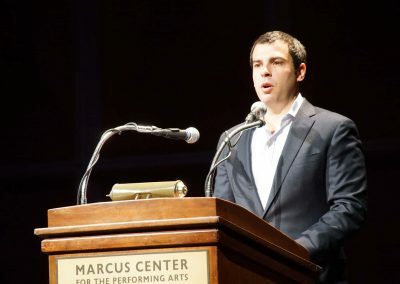 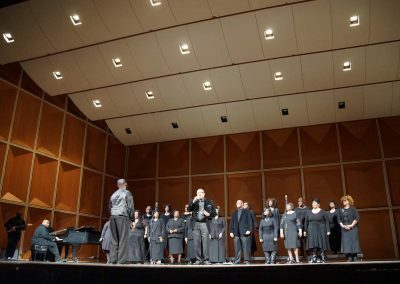 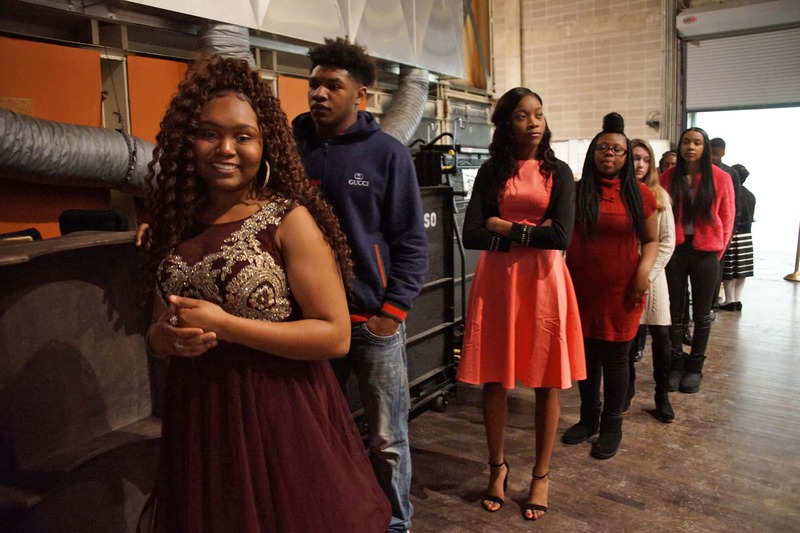 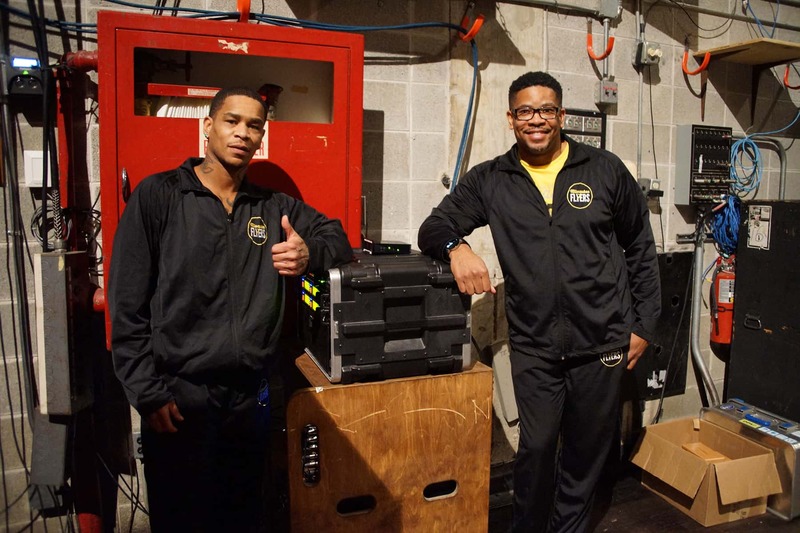 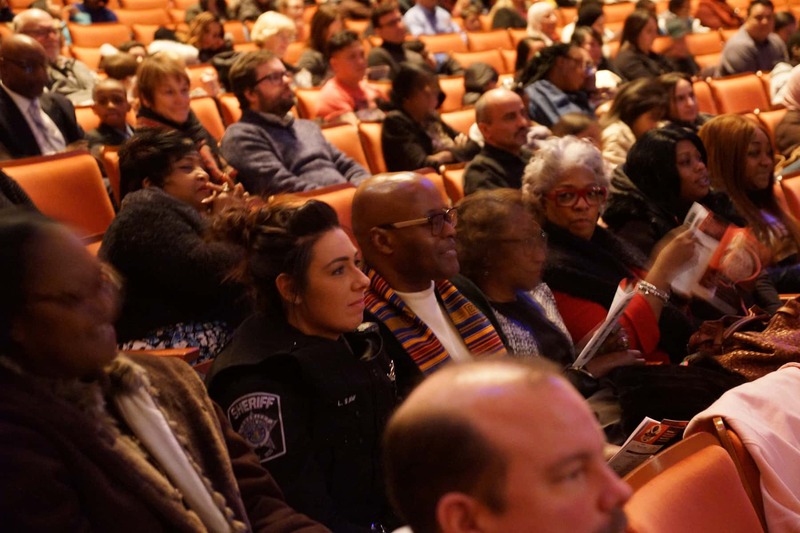 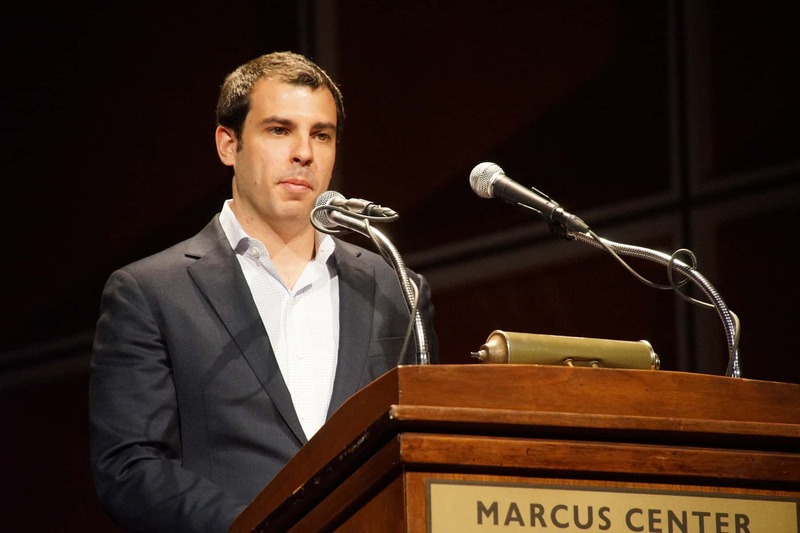 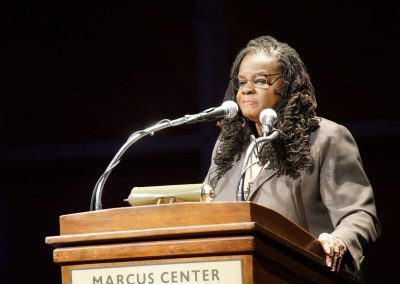 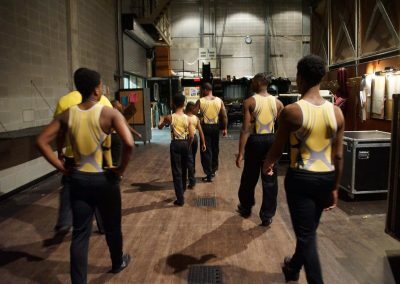 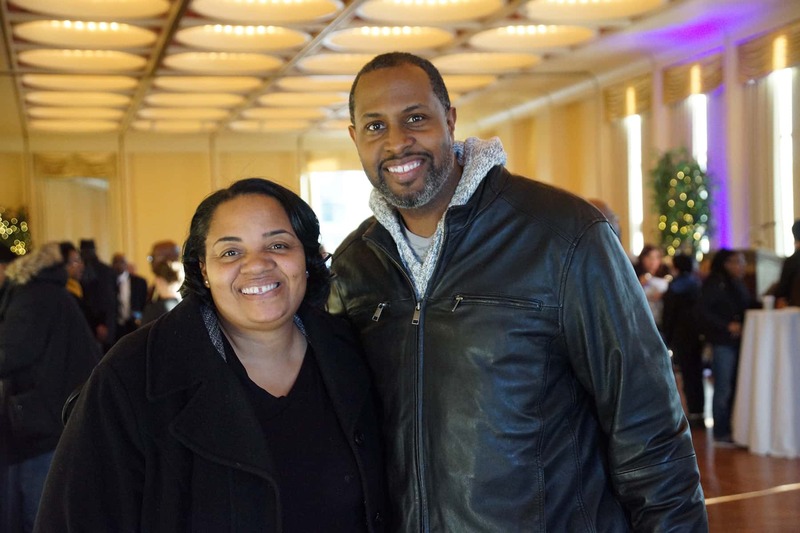 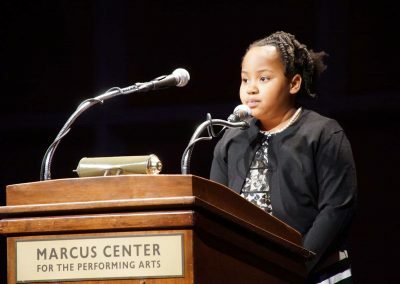 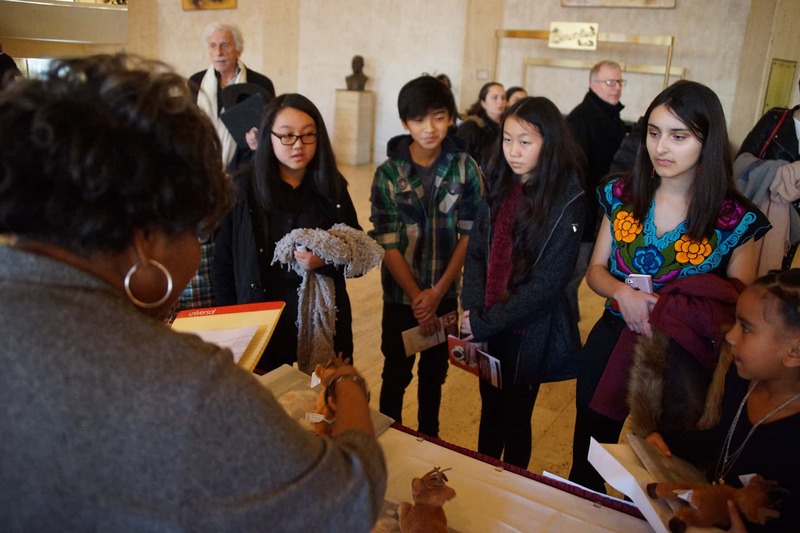 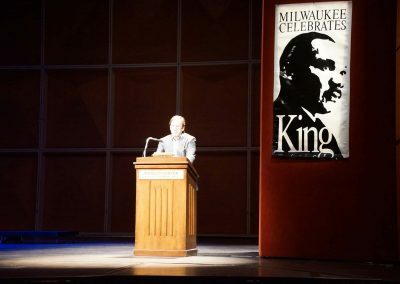 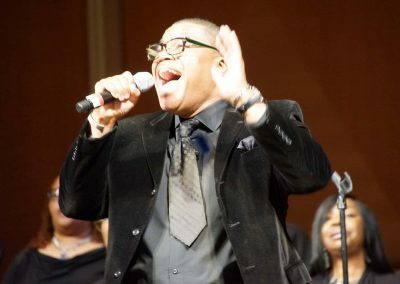 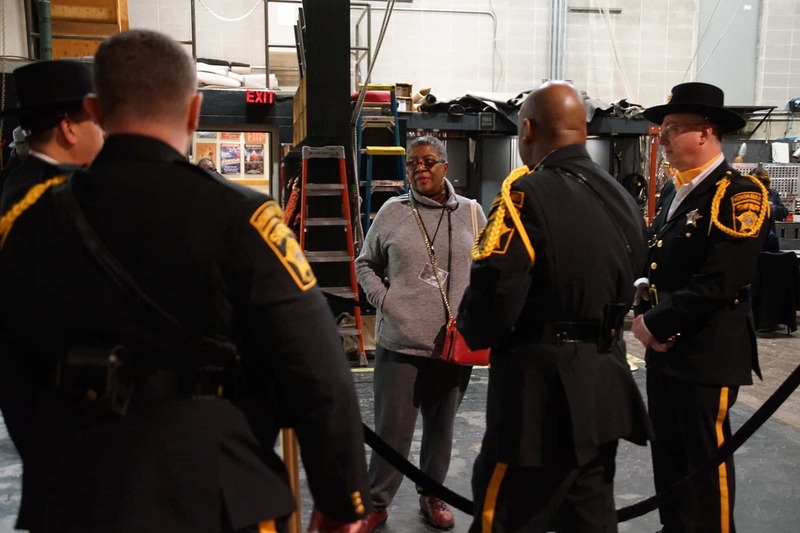 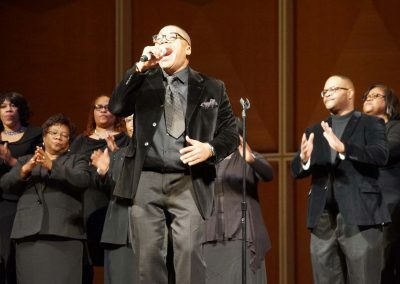 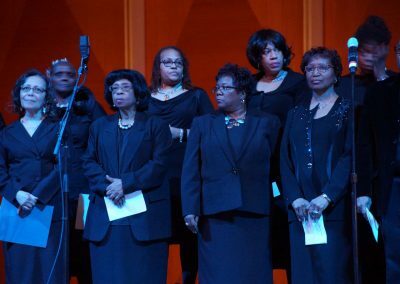 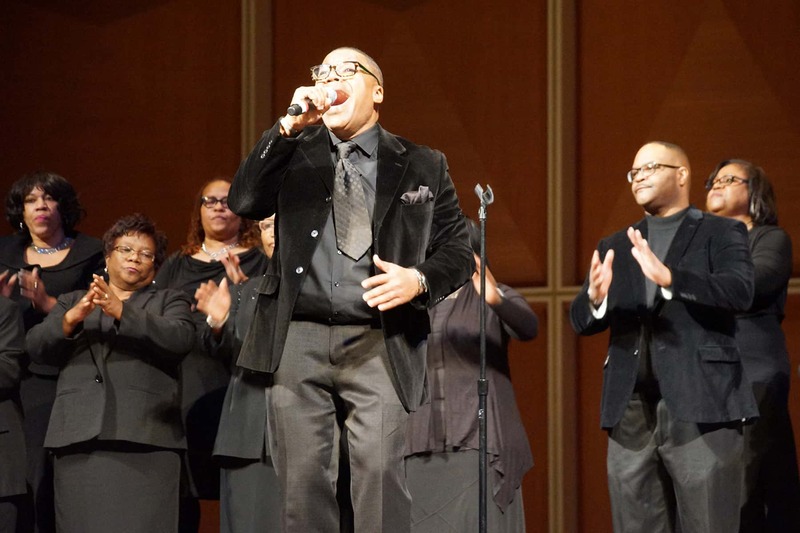 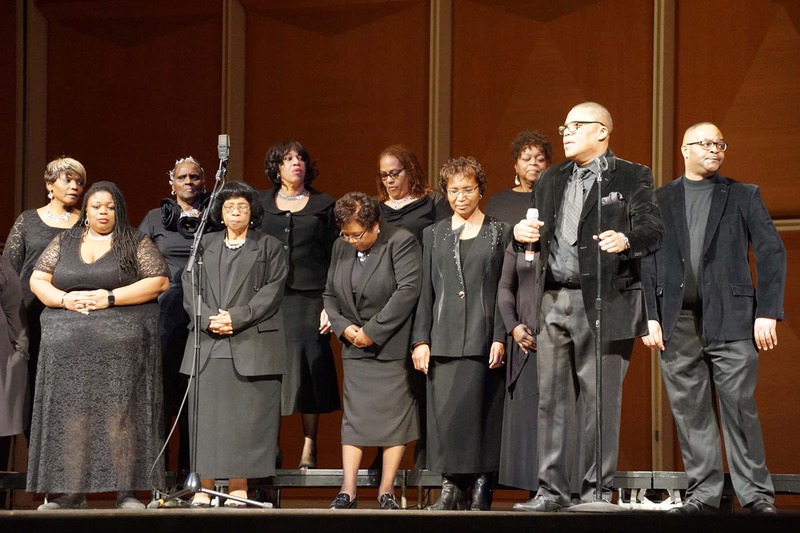 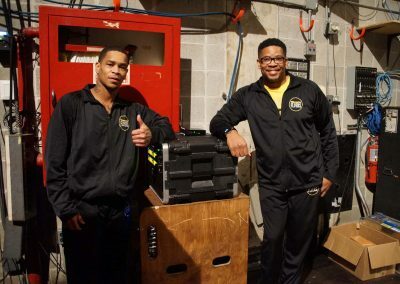 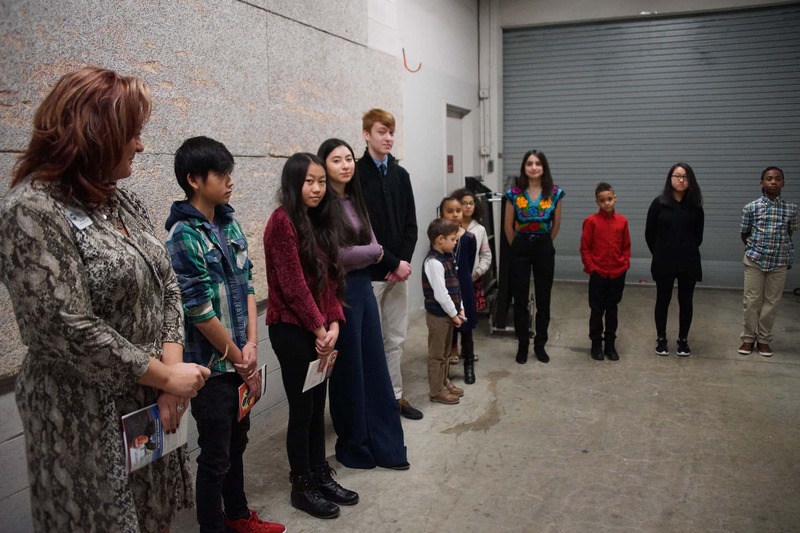 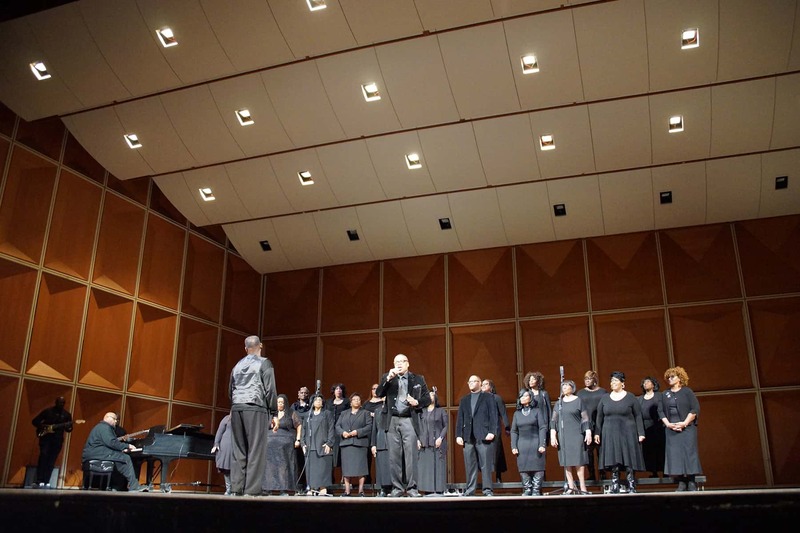 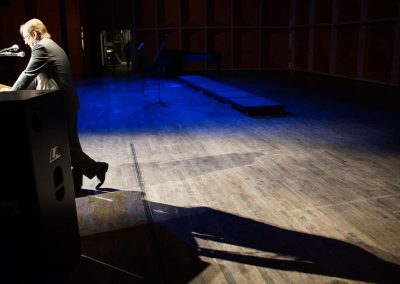 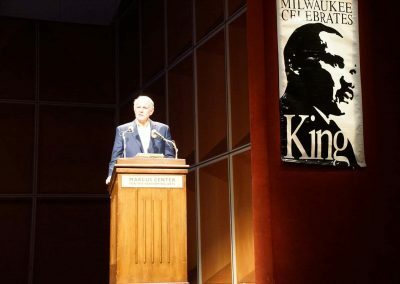 The work and teachings of Martin Luther King Jr. was celebrated on January 20 at the Marcus Center for the Performing Arts for the 35th consecutive year, honoring the slain Civil Rights leader on his birthday. 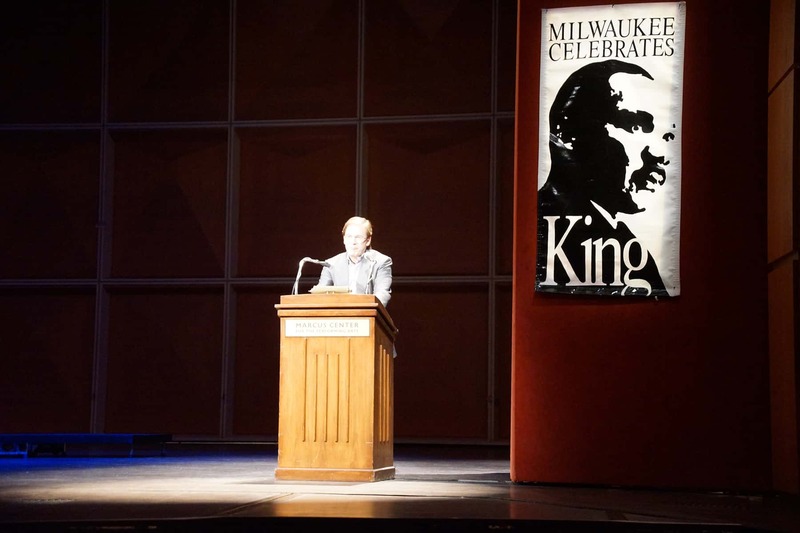 Dr. King’s Birthday has been annually recognized by only two cities for the past 35 years, Atlanta and Milwaukee. 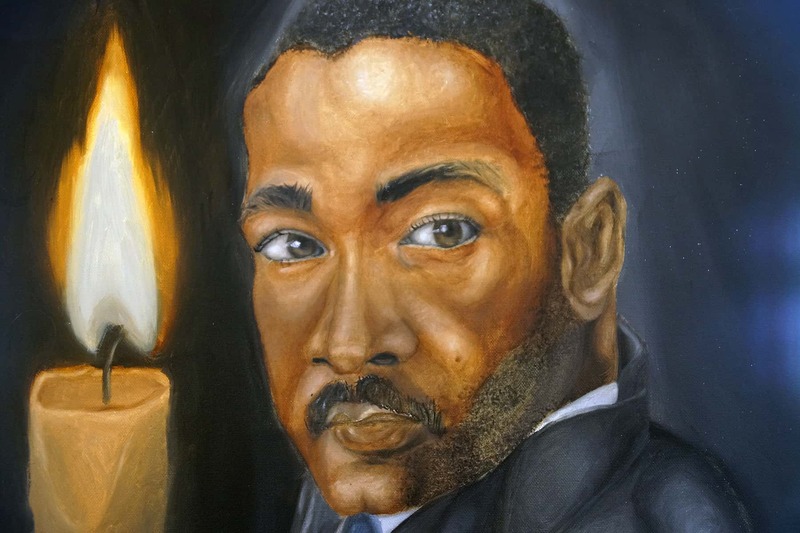 Officially known as the Birthday of Martin Luther King, Jr., or MLK Day, the national holiday is observed on the third Monday of January each year, which is around King’s birthday, January 15. 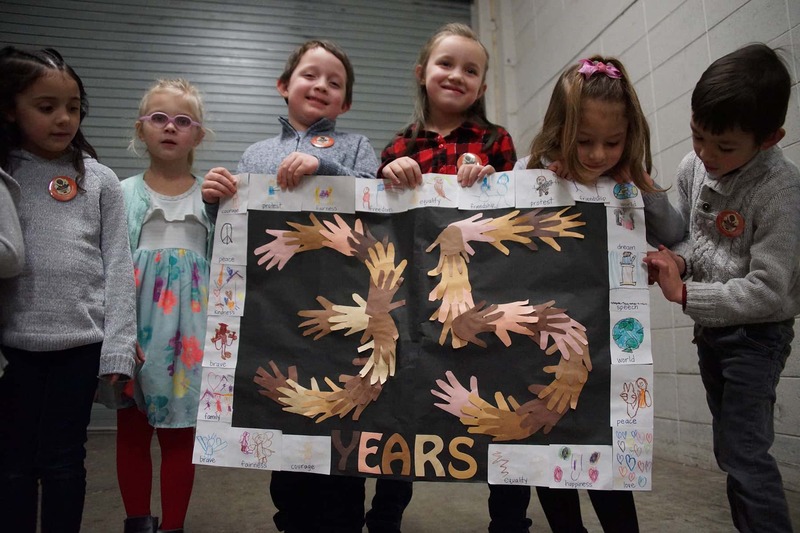 President Ronald Reagan signed the holiday into law in 1983, and it first took affect three years later. However, many states resisted observing the holiday by giving it alternative names or combining it with other holidays. 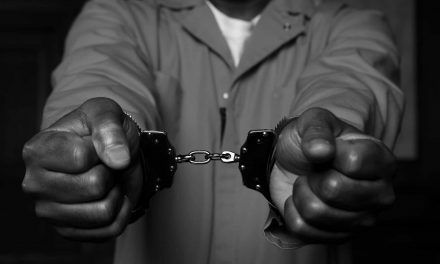 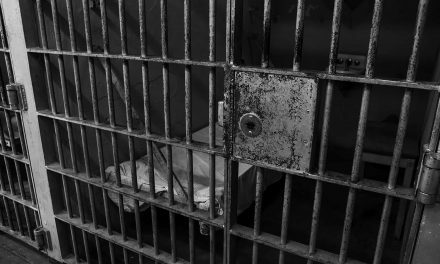 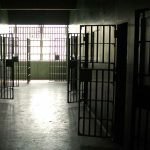 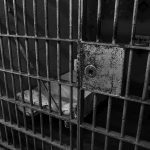 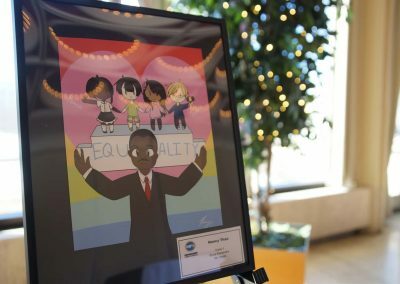 It was officially observed in all 50 states for the first time in 2000, nearly two decades after the law was ratified. 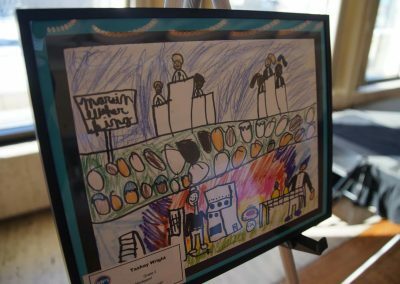 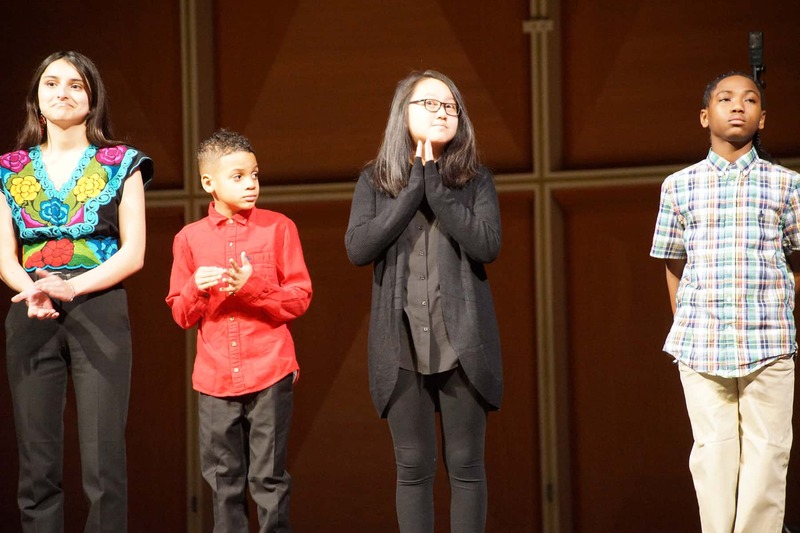 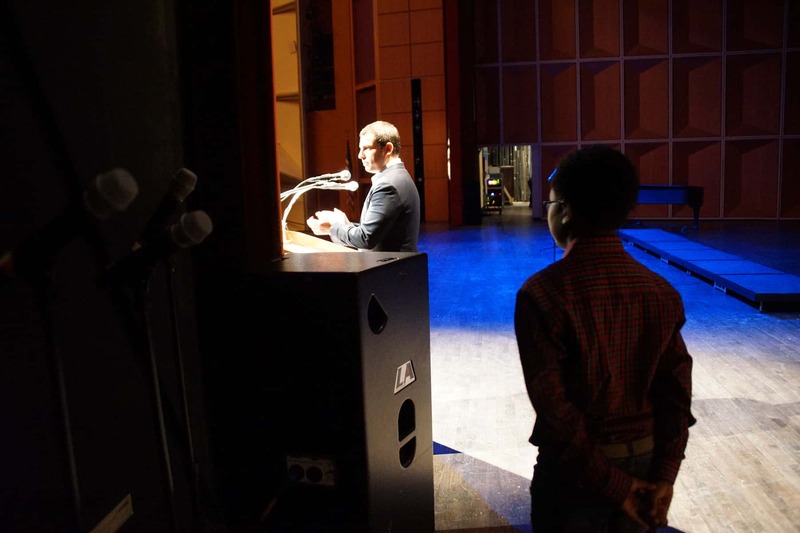 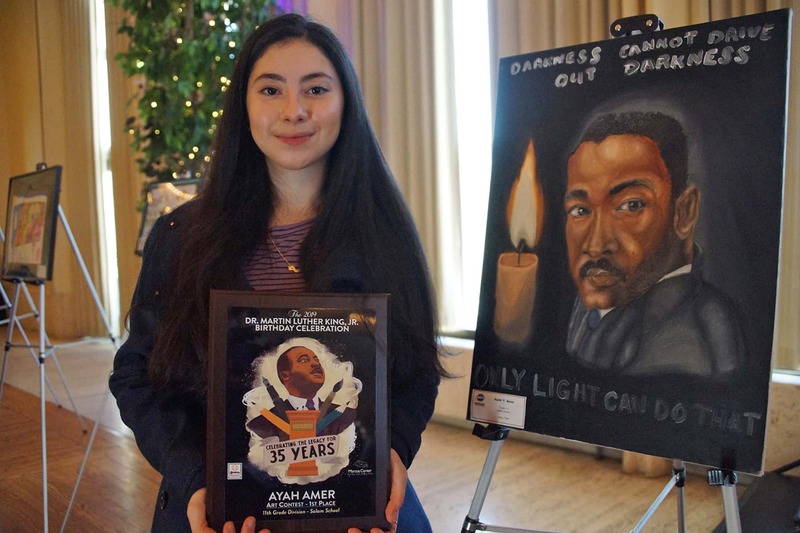 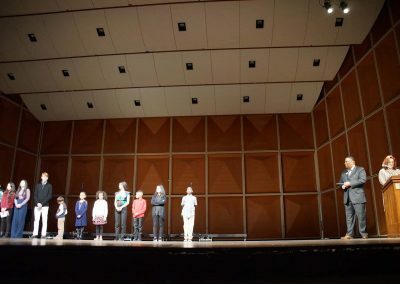 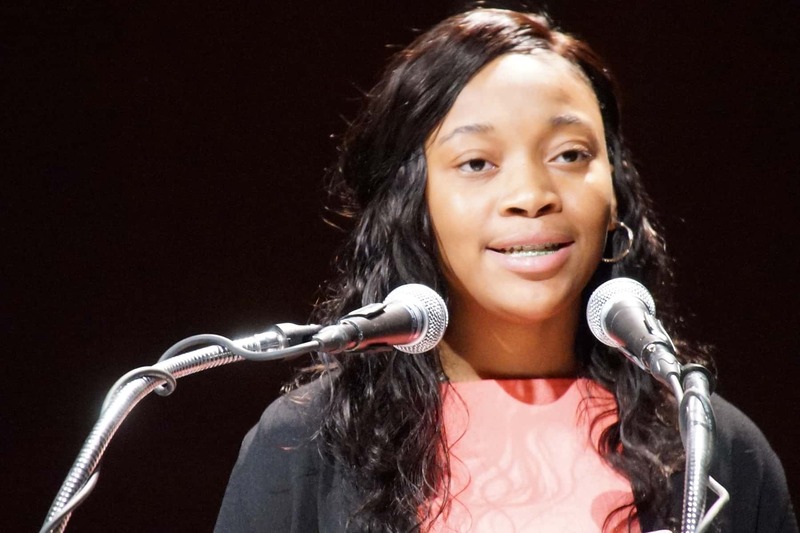 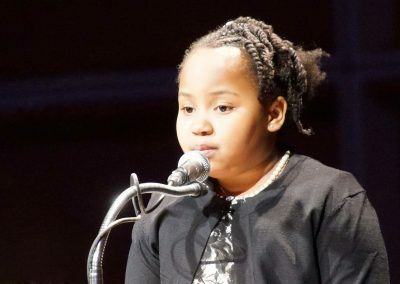 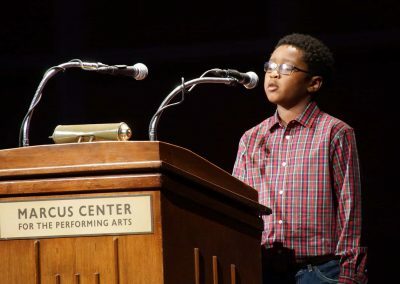 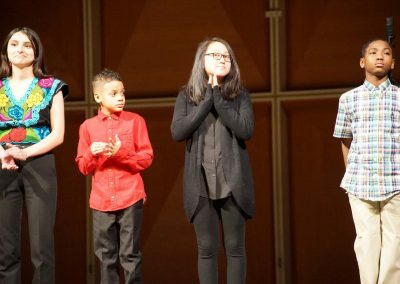 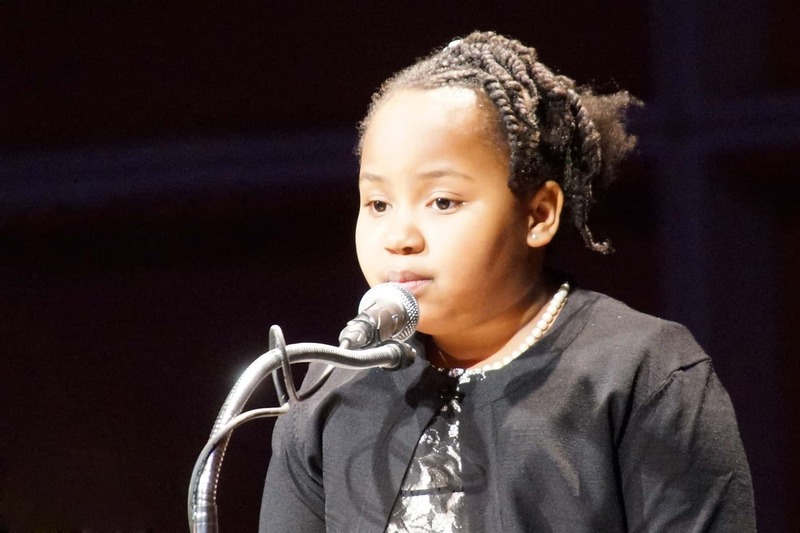 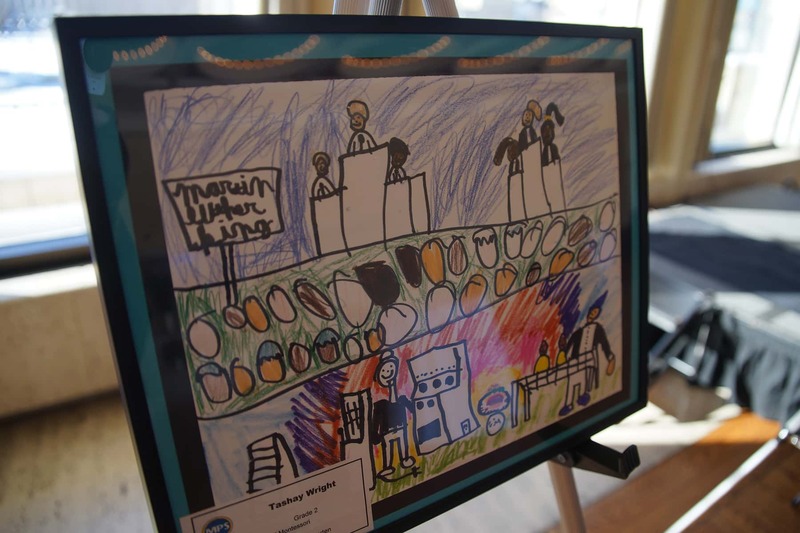 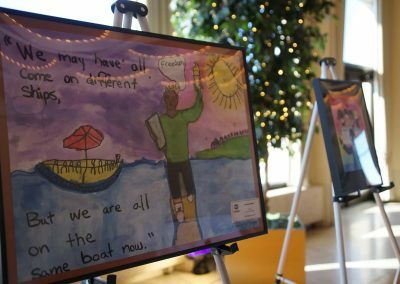 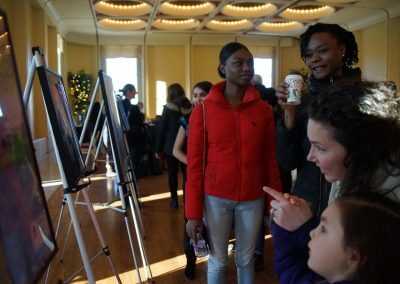 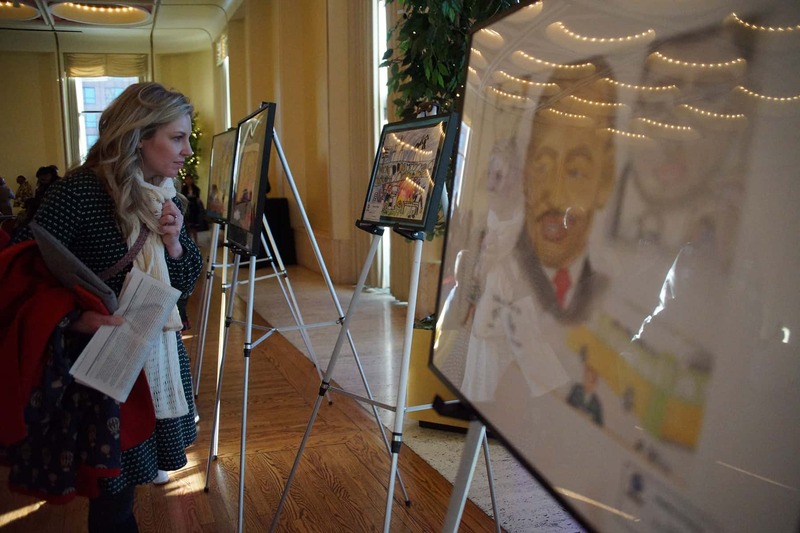 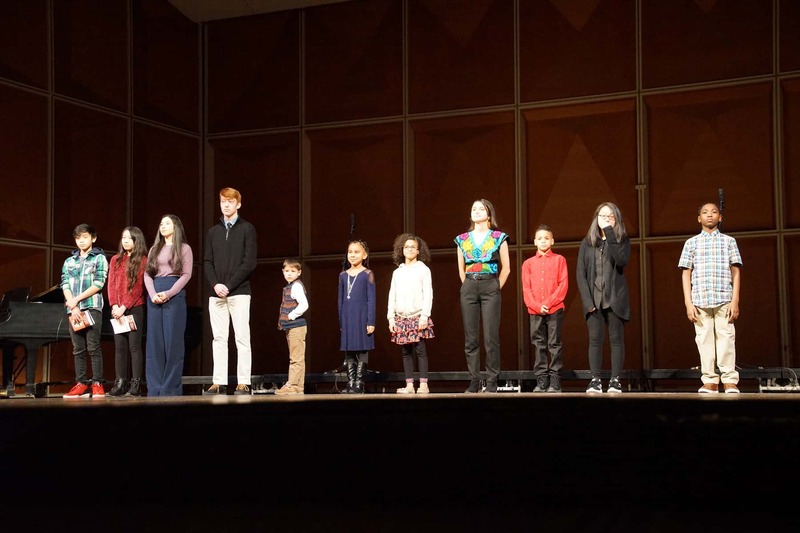 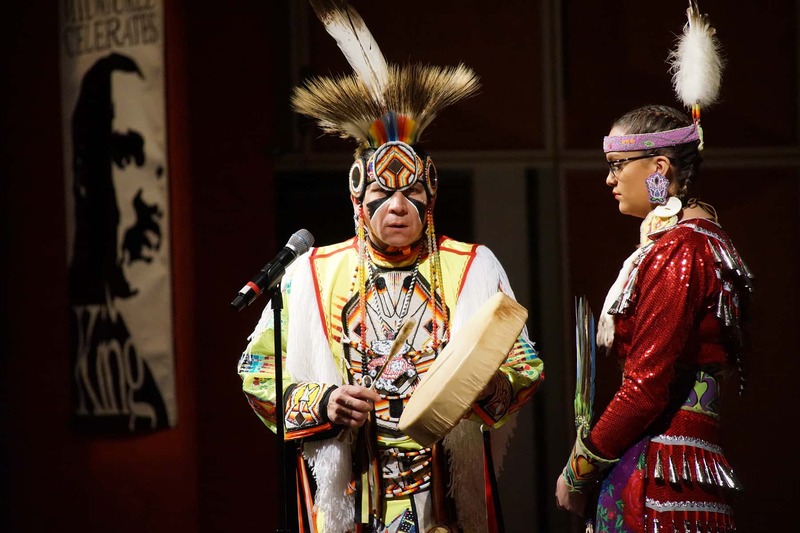 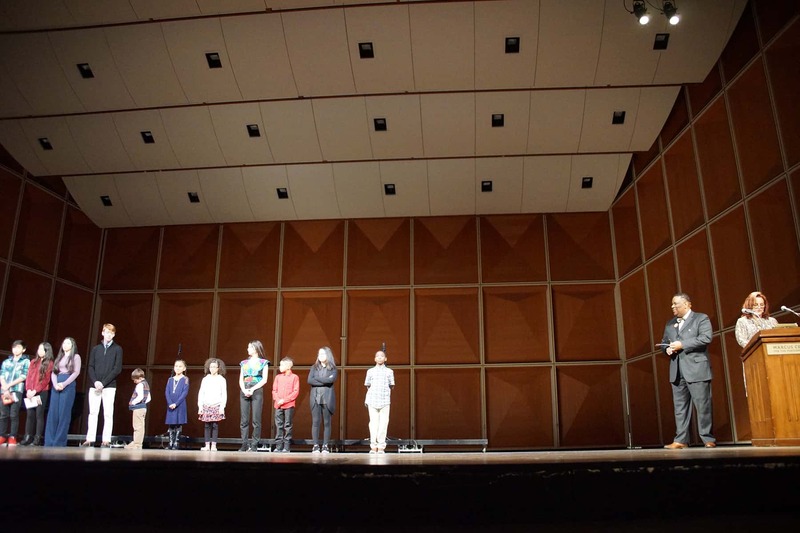 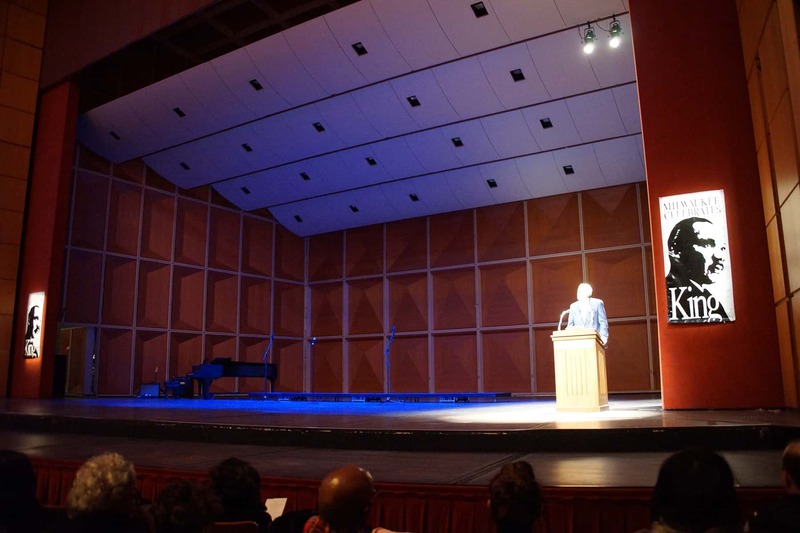 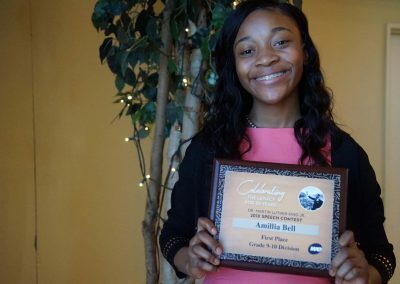 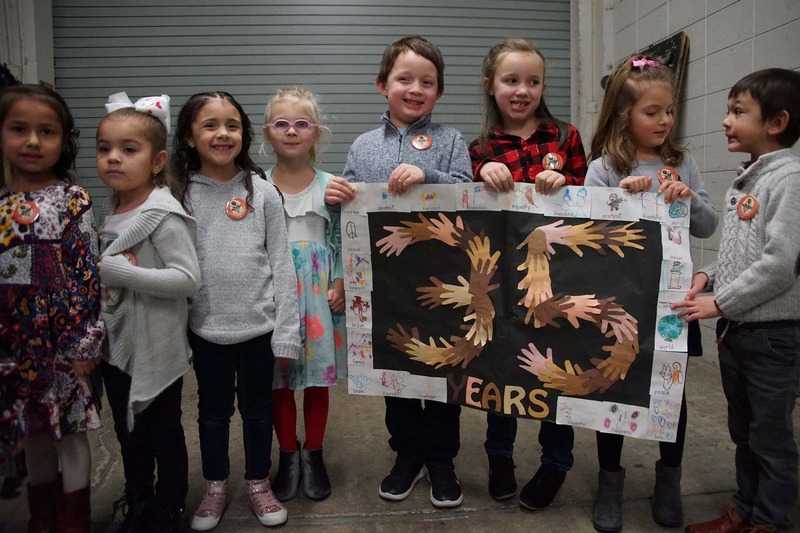 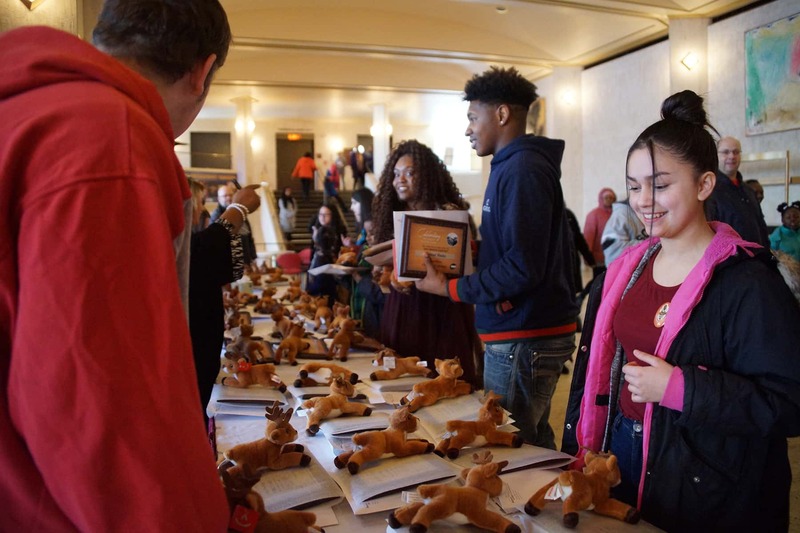 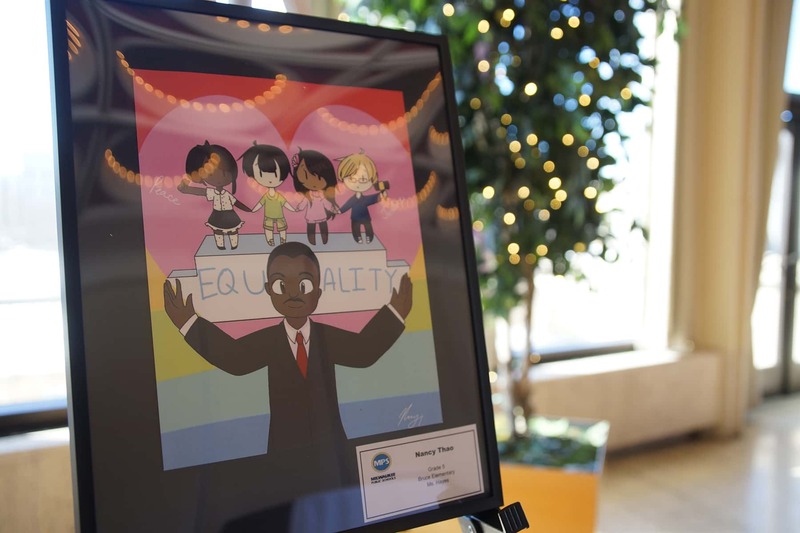 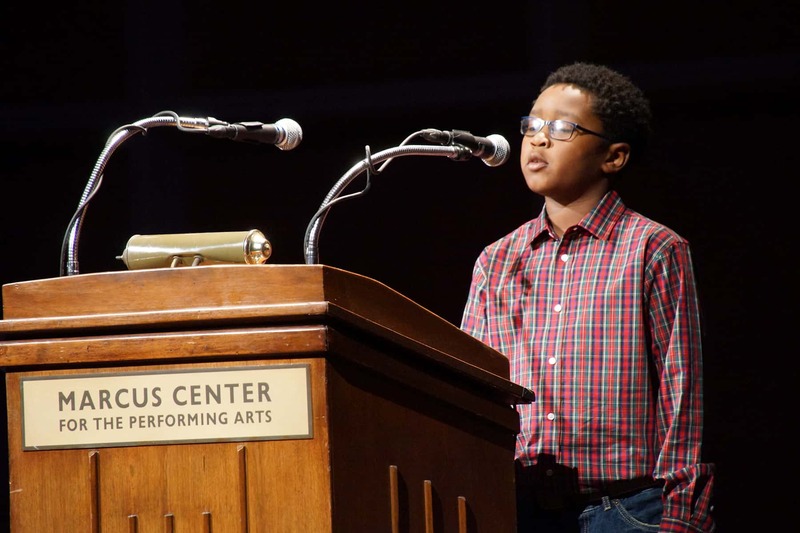 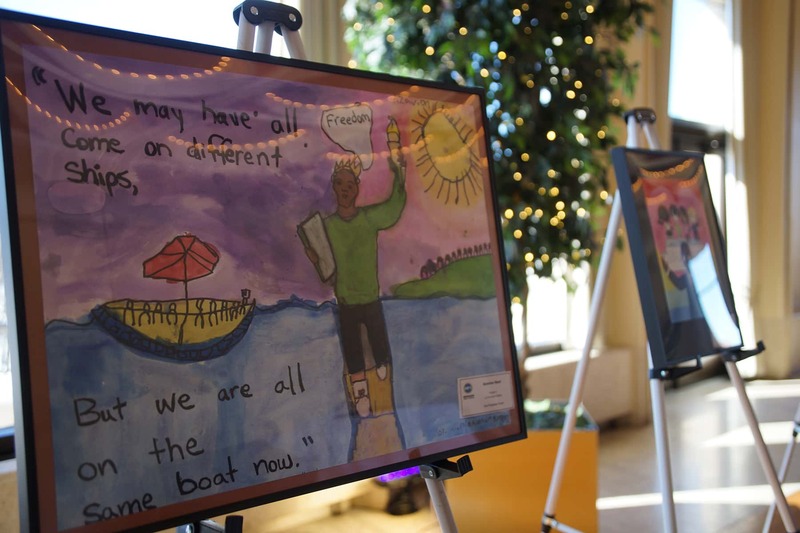 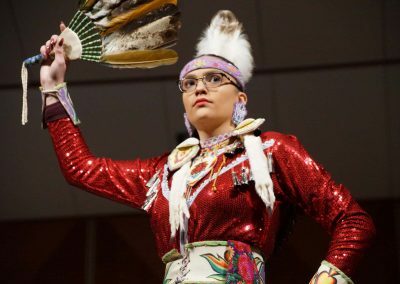 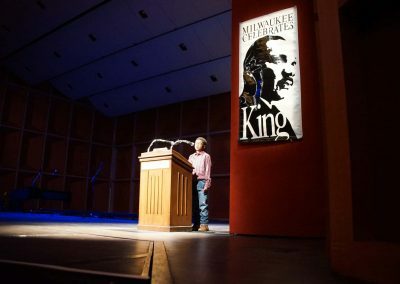 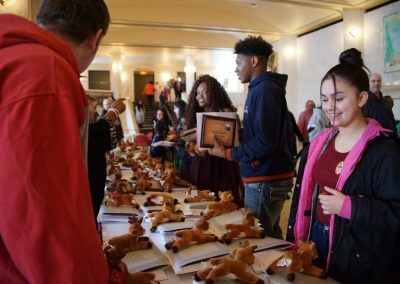 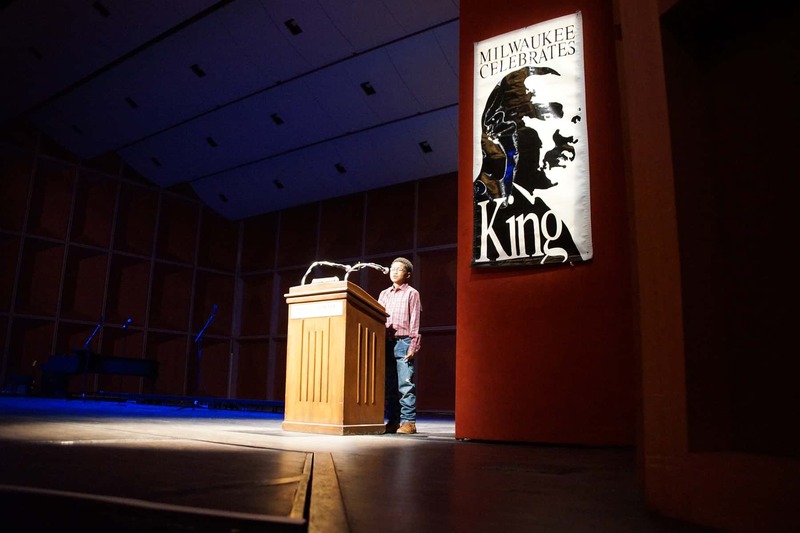 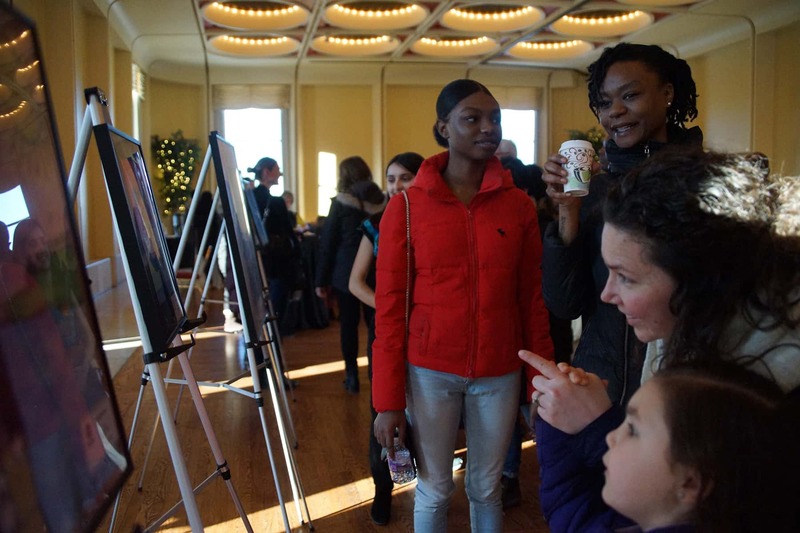 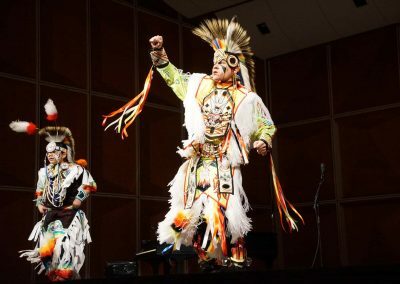 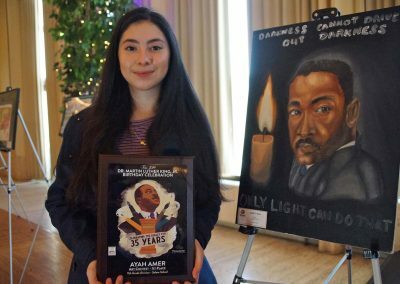 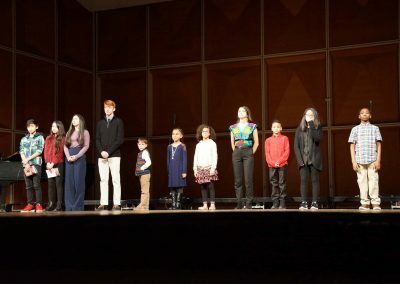 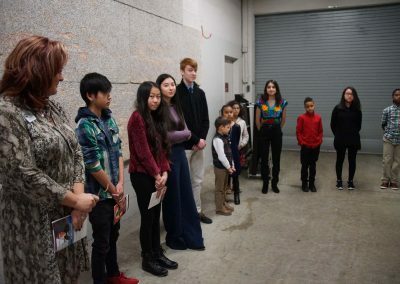 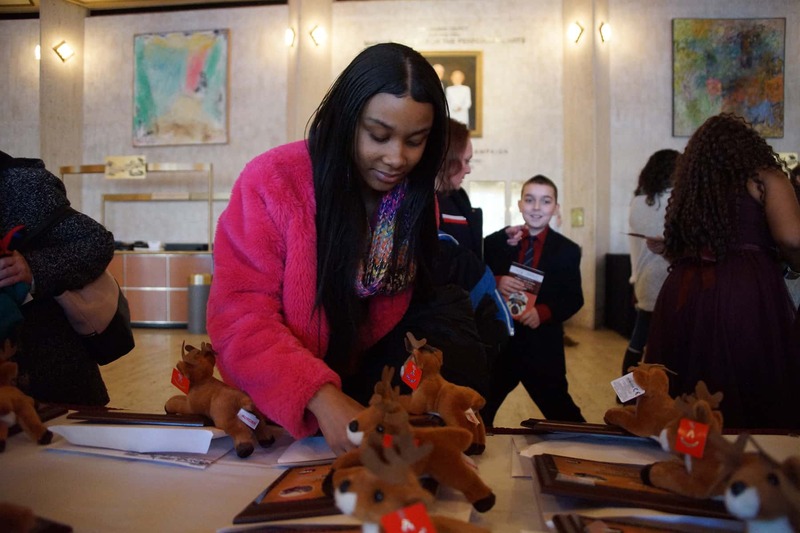 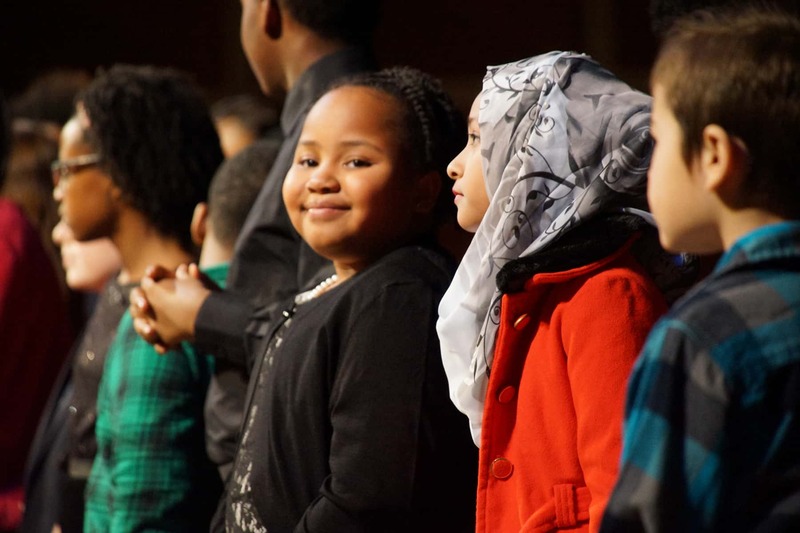 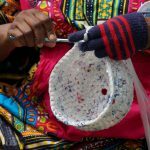 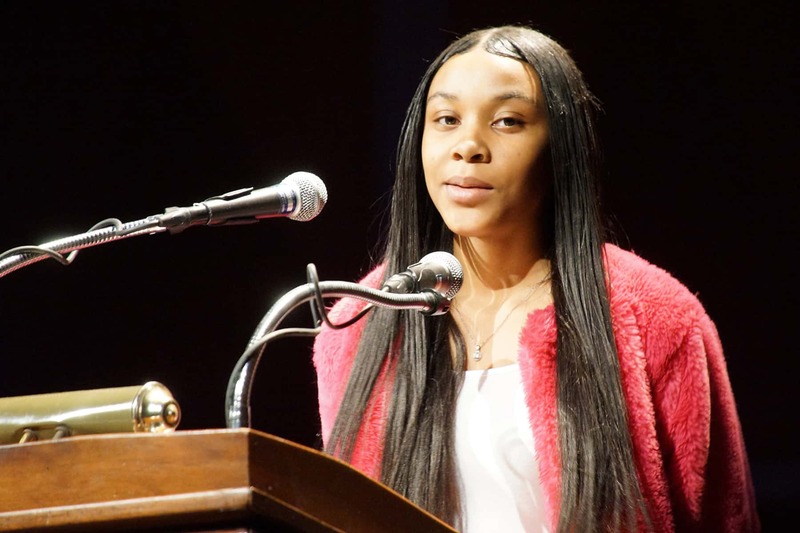 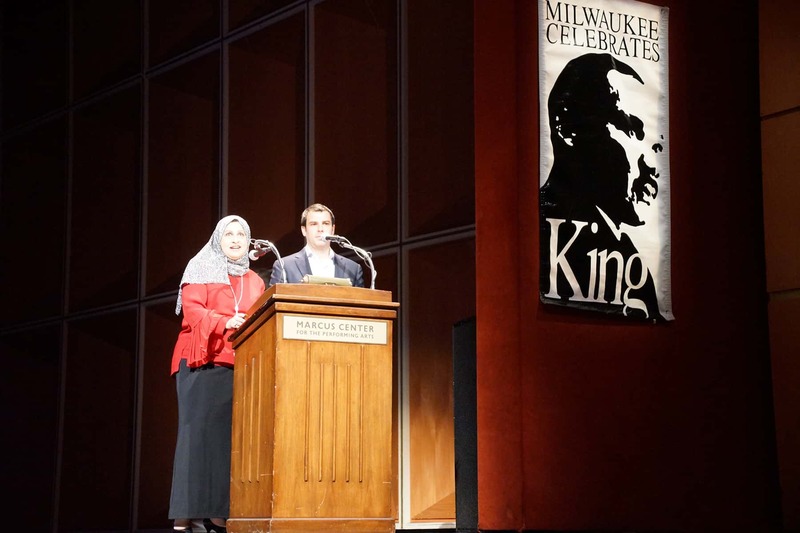 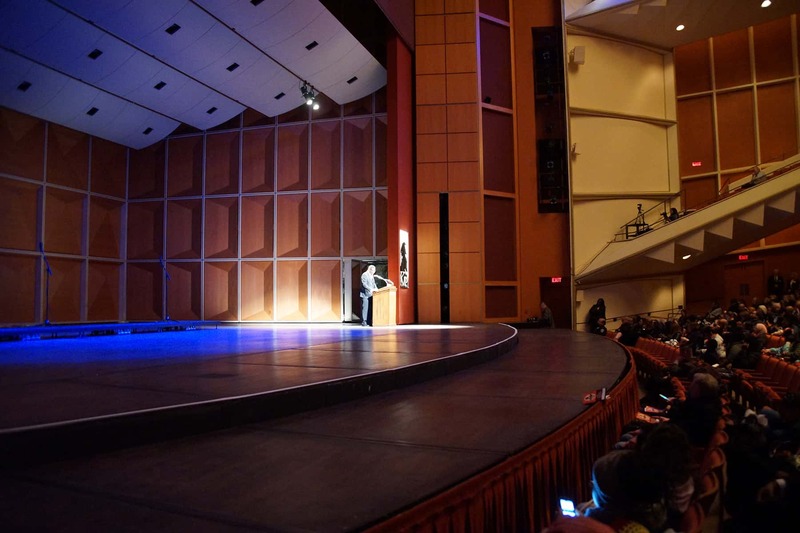 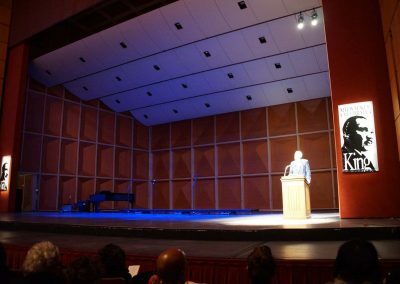 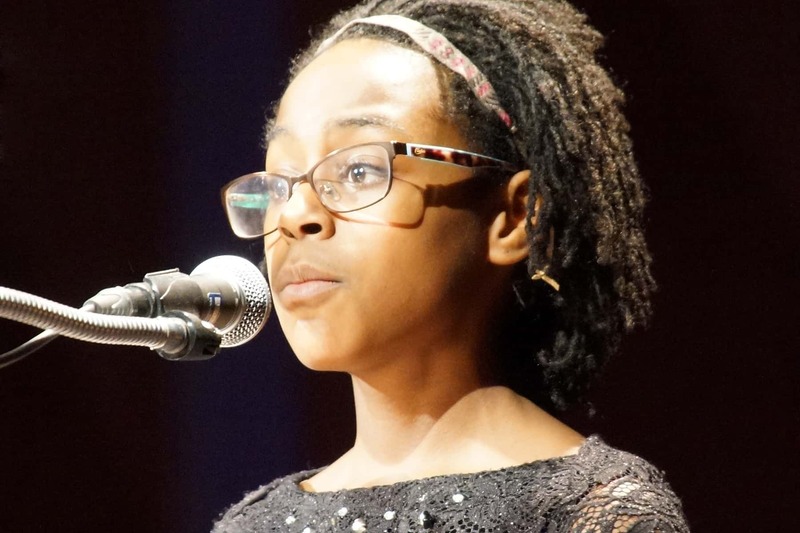 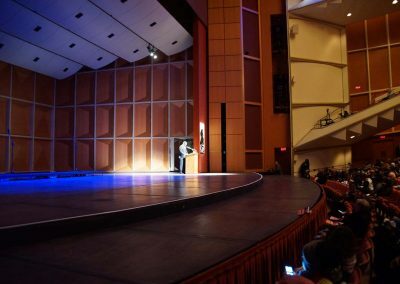 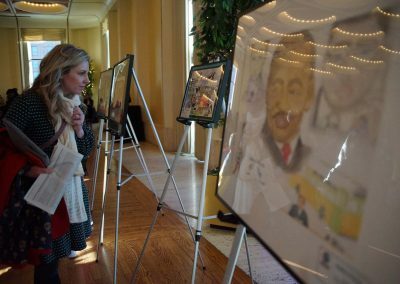 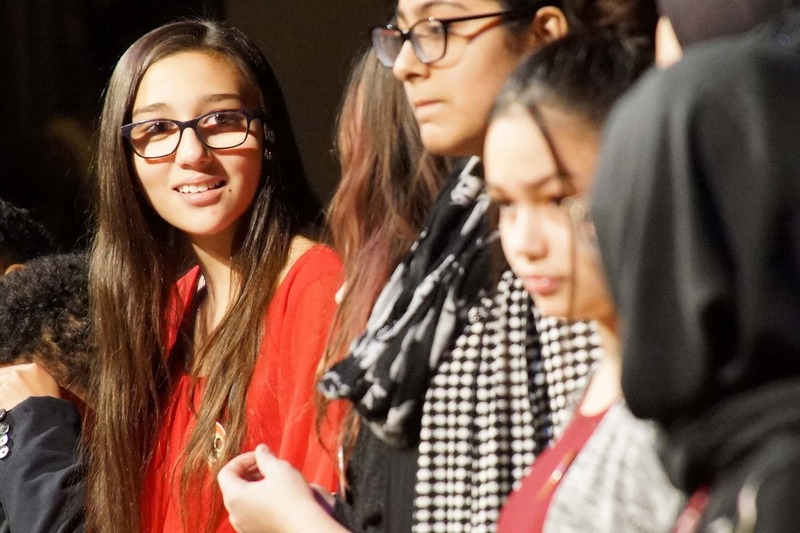 Hundreds of area families gathered at Uihlein Hall for the 35th annual program in Milwaukee that highlighted the writing, speaking, and artistic talents of local students. 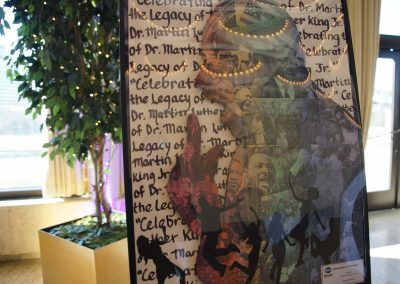 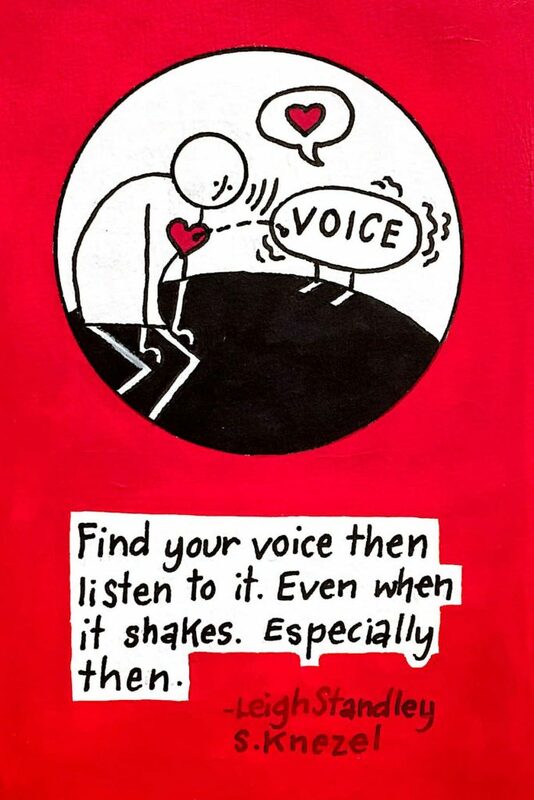 The youth interpreted this year’s theme “Celebrating the Legacy for 35 Years” with very personal messages. 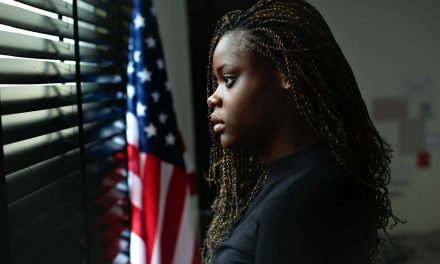 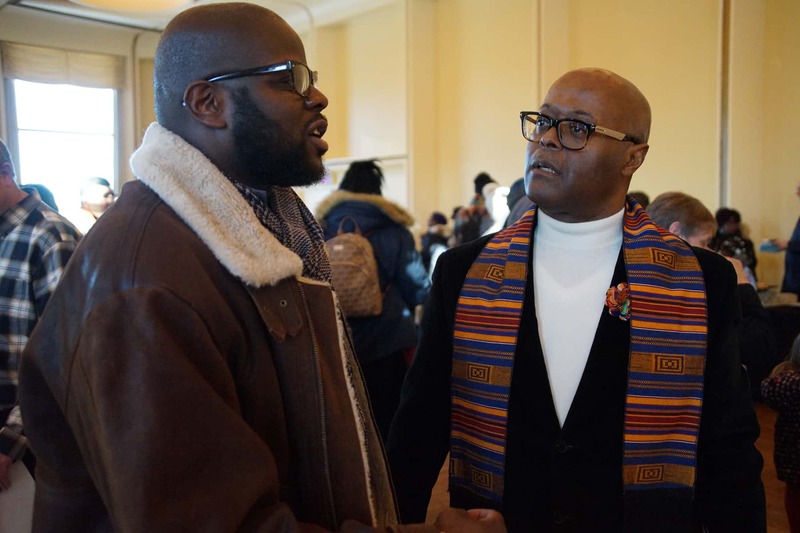 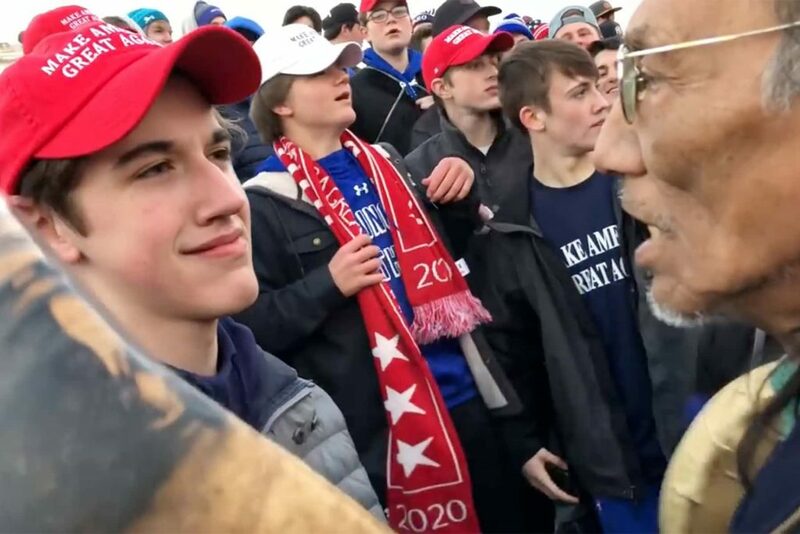 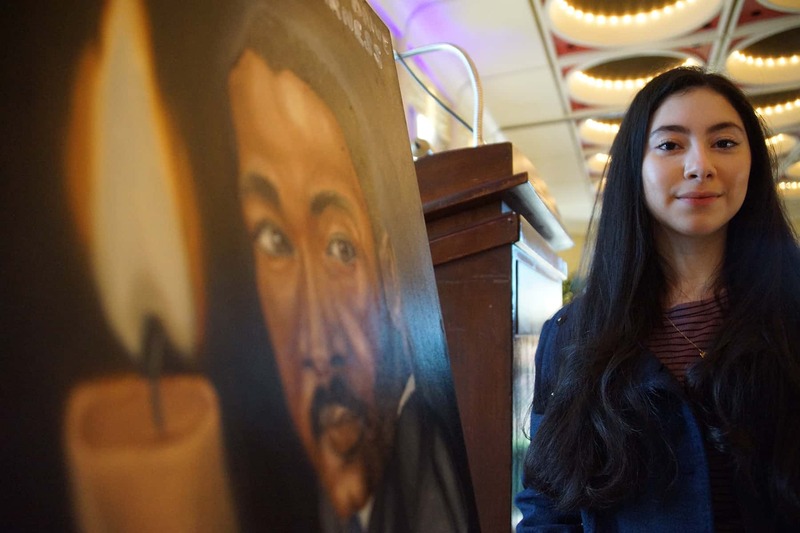 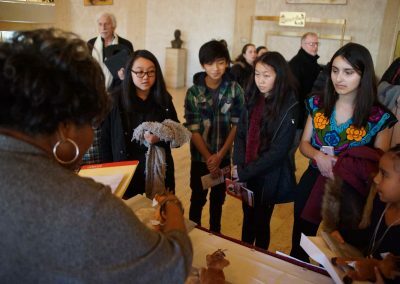 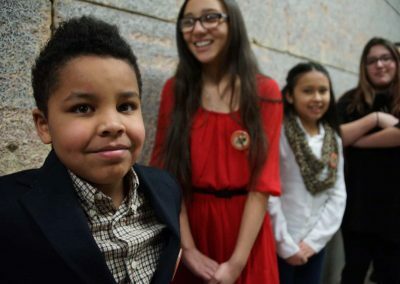 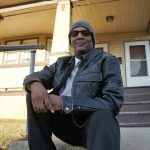 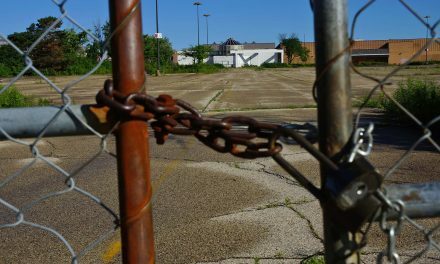 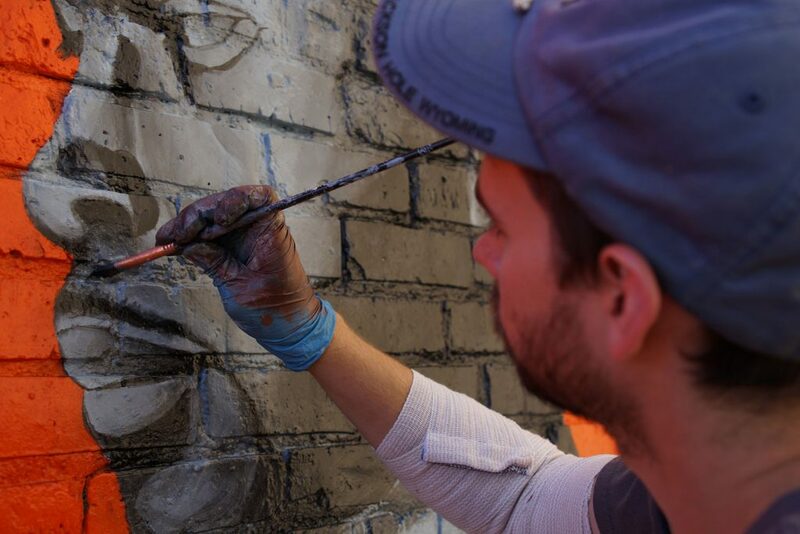 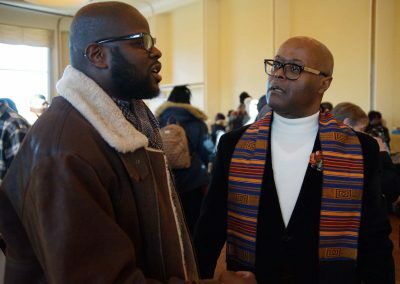 Many youth expressed how Dr. King’s efforts had given them hope and a future, but that his dream remained unfulfilled because racism continues to grip the city and polarize the nation. 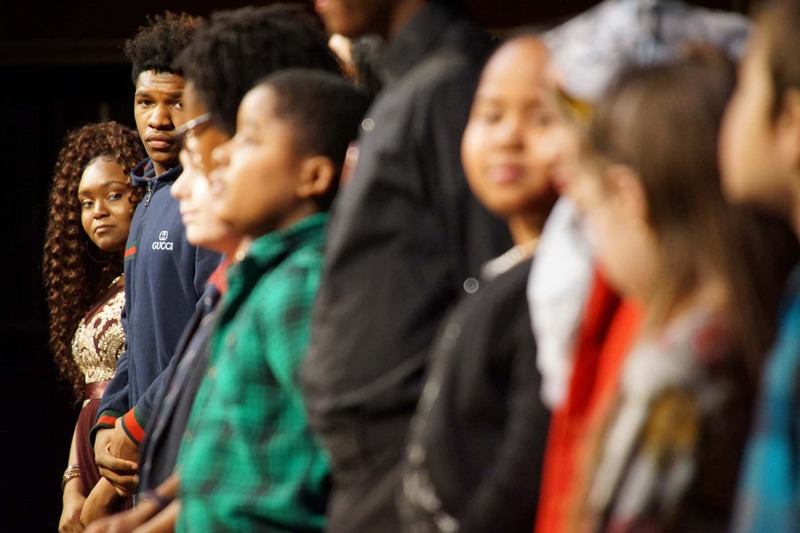 Along with the salute to Dr. King, the program honored Sandra Parks with a moment of silence. 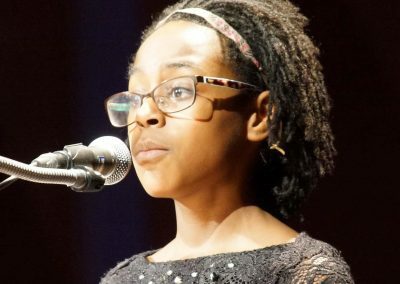 The 13-year-old student was fatally struck by a bullet in her home on November 19, 2018. 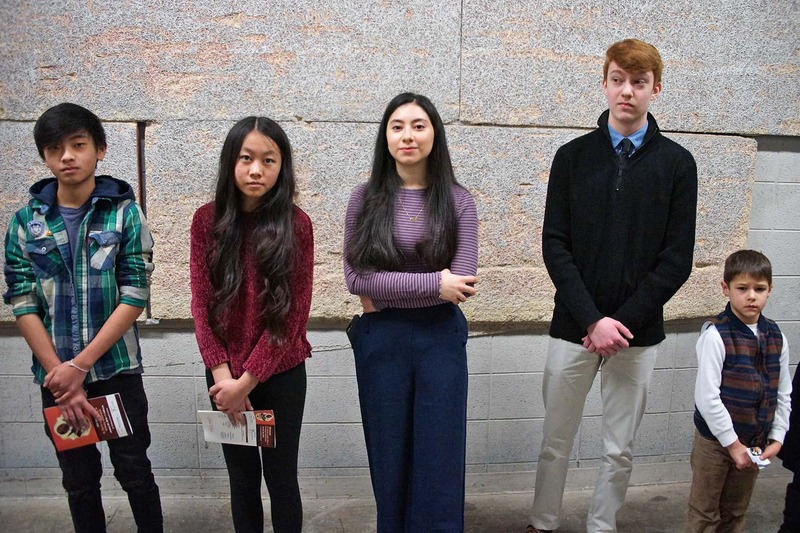 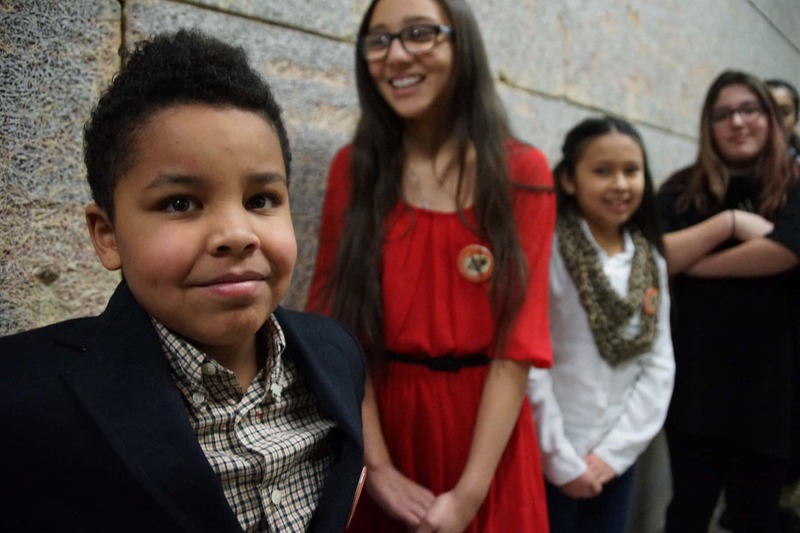 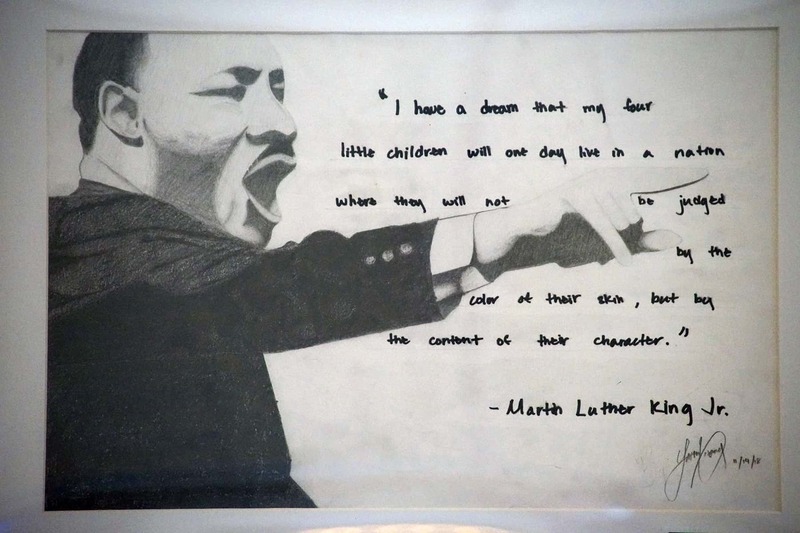 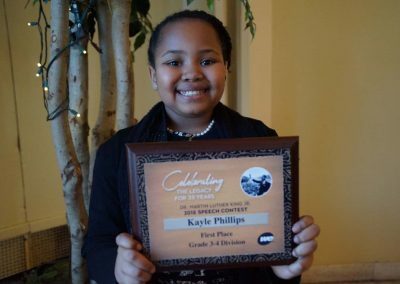 Parks placed third in the 33rd annual MLK Day writing contest. 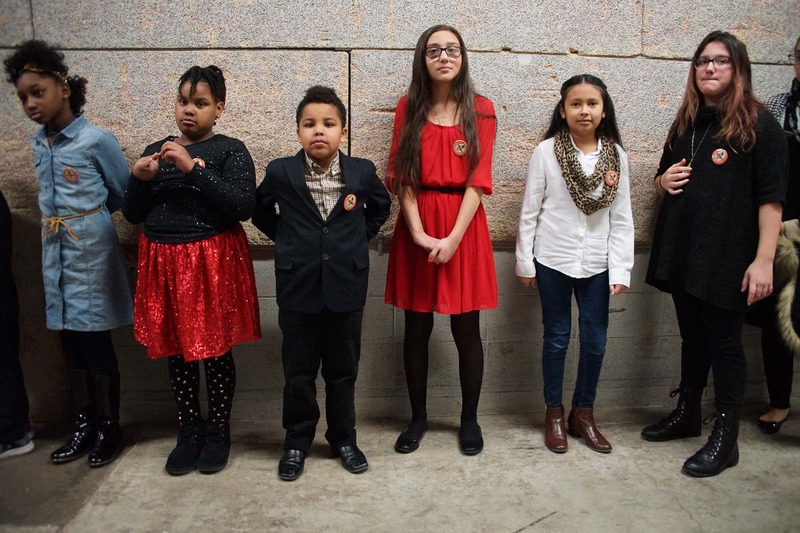 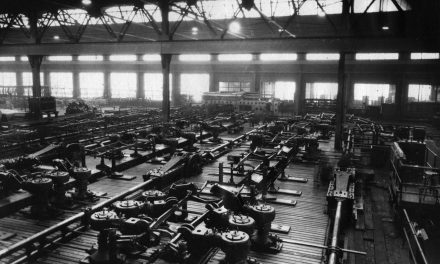 In her essay, the student from Keefe Avenue School wrote about compassion and overcoming gun violence. “The very issues that she wrote about really caused her death. 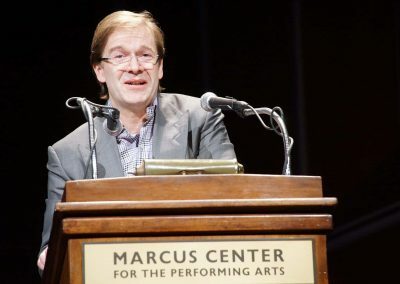 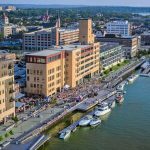 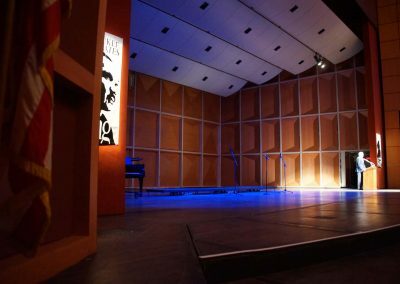 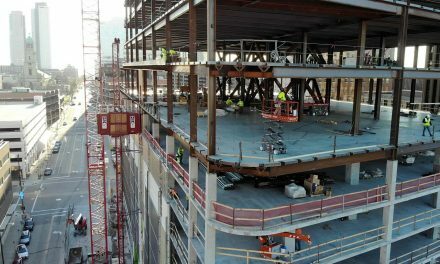 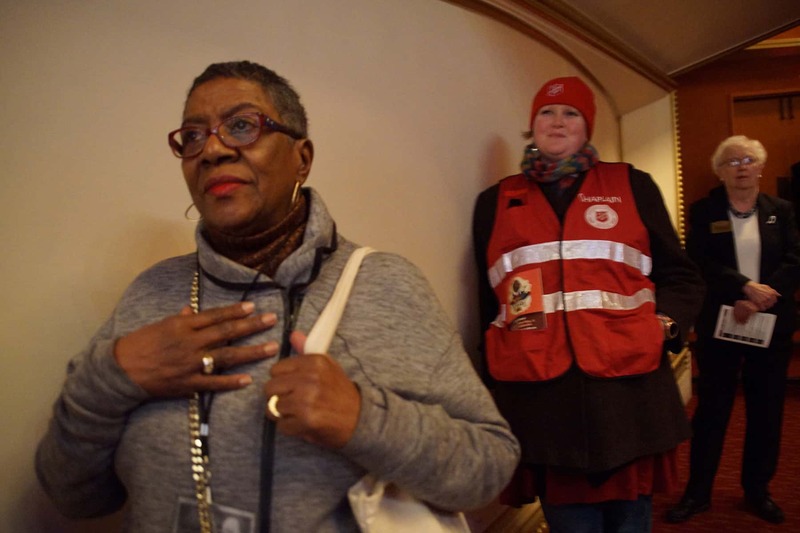 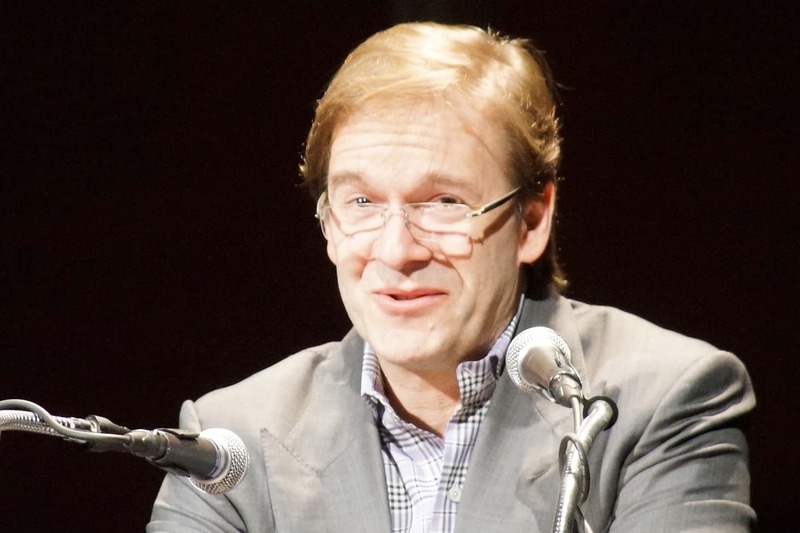 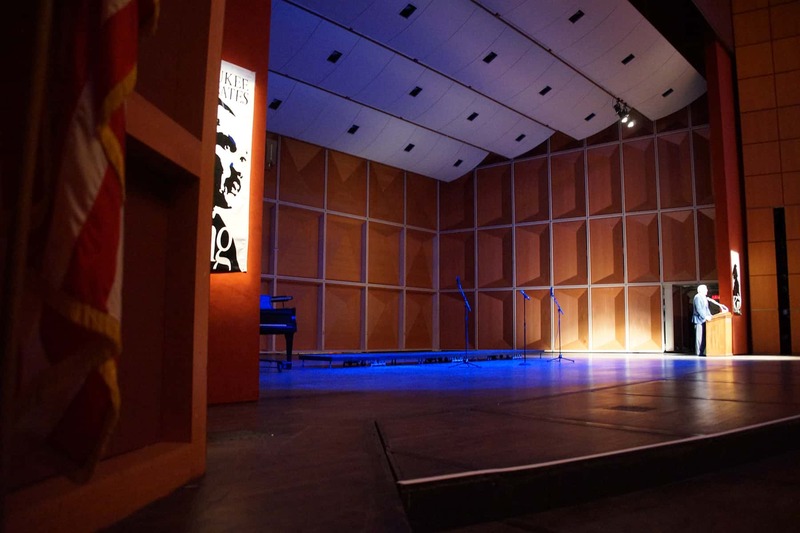 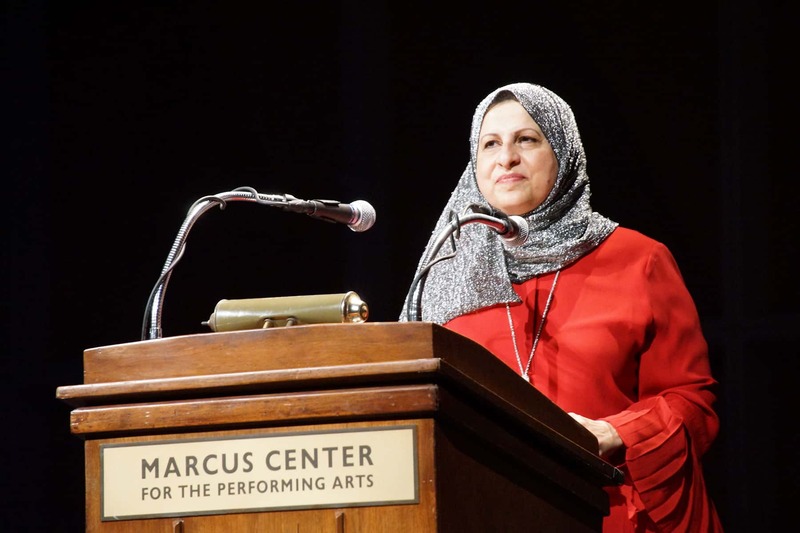 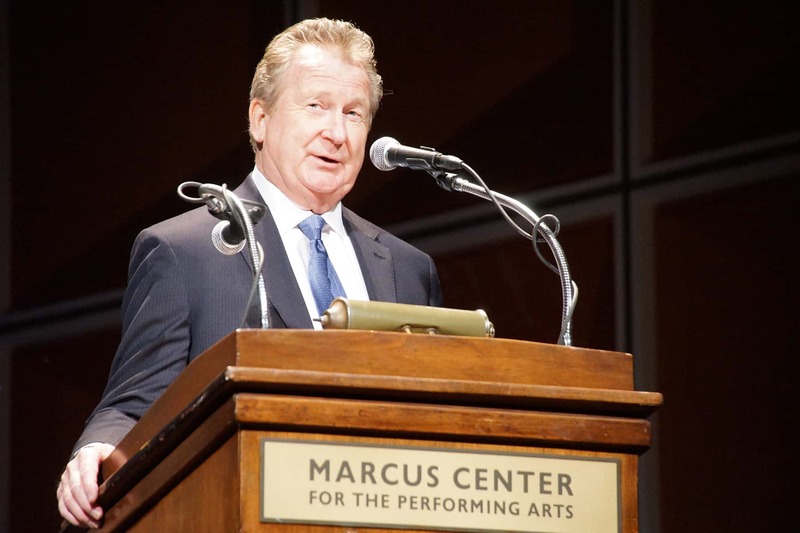 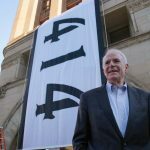 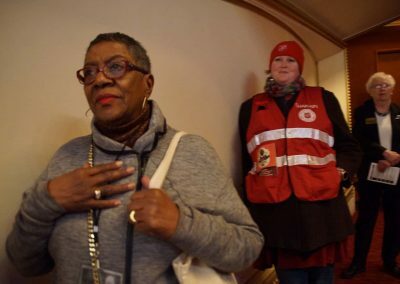 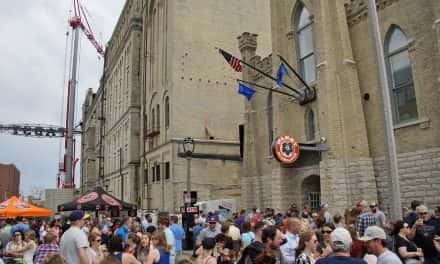 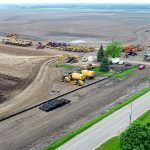 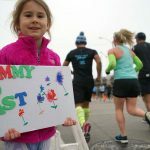 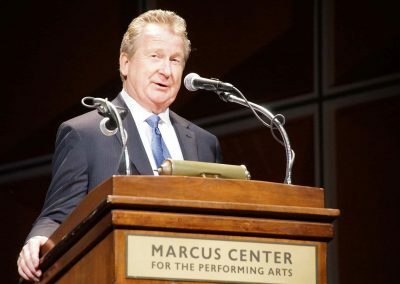 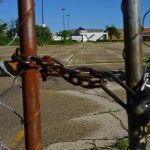 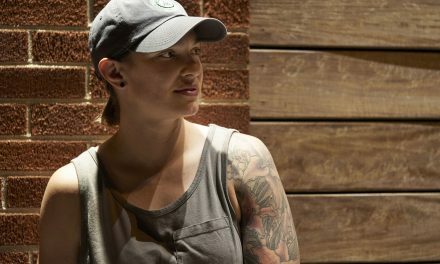 So while this is a celebratory event, it’s important to stop and remember her as well,” said Paul Matthews, President and CEO of the Marcus Center for the Performing Arts. 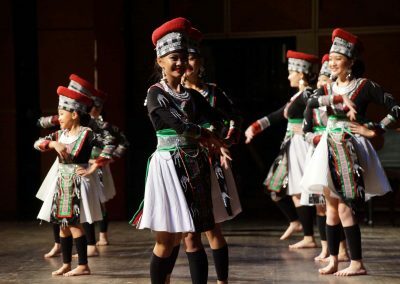 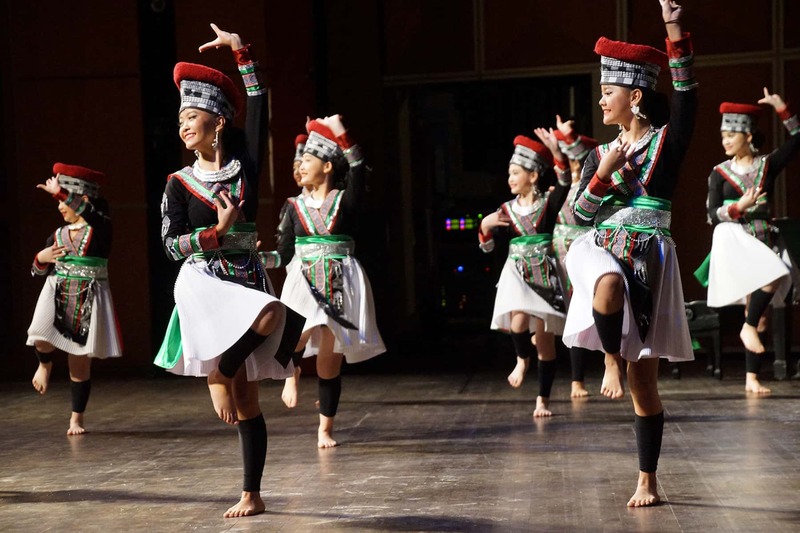 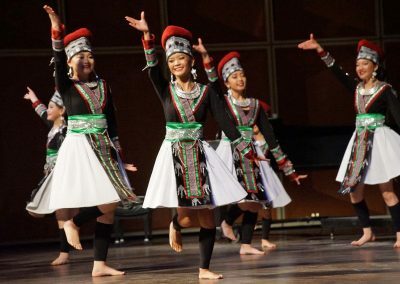 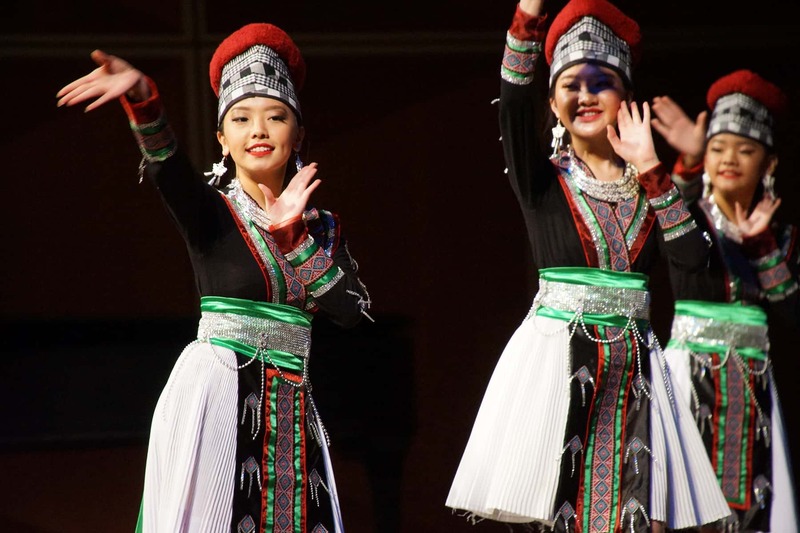 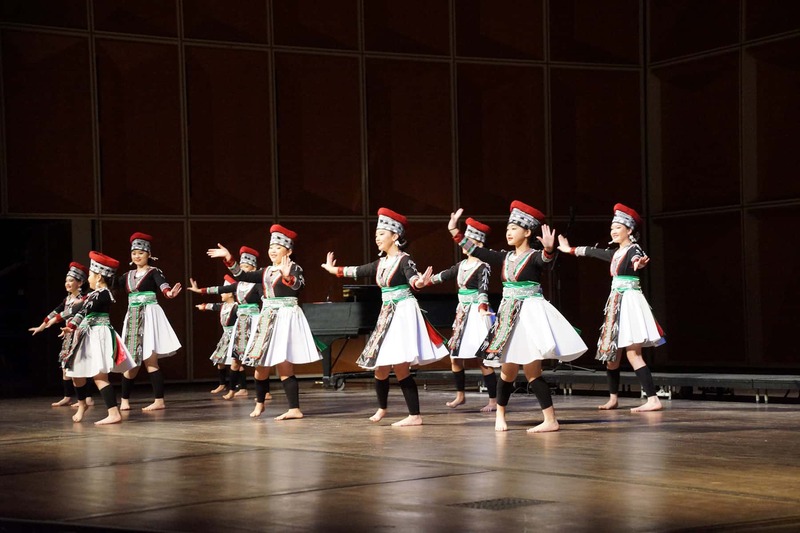 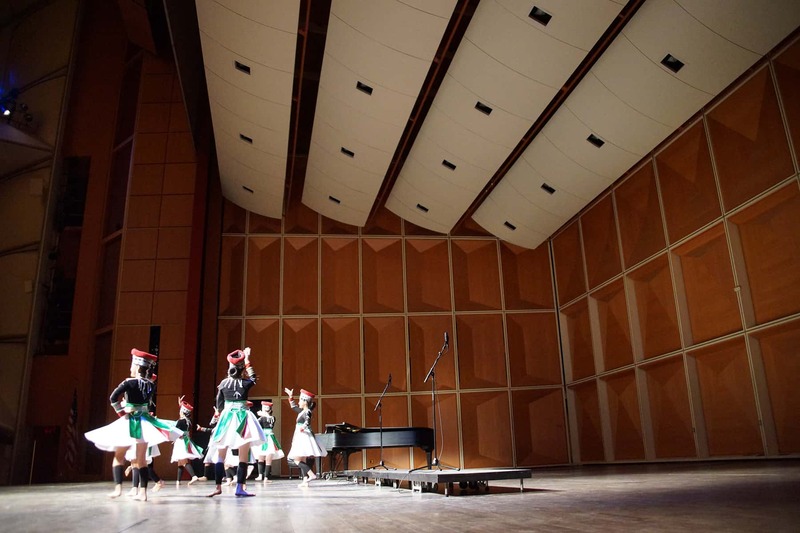 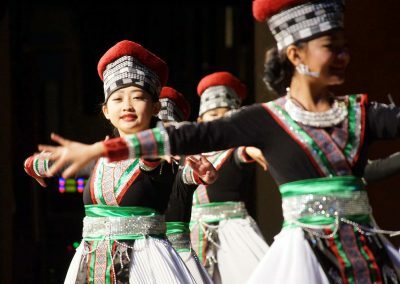 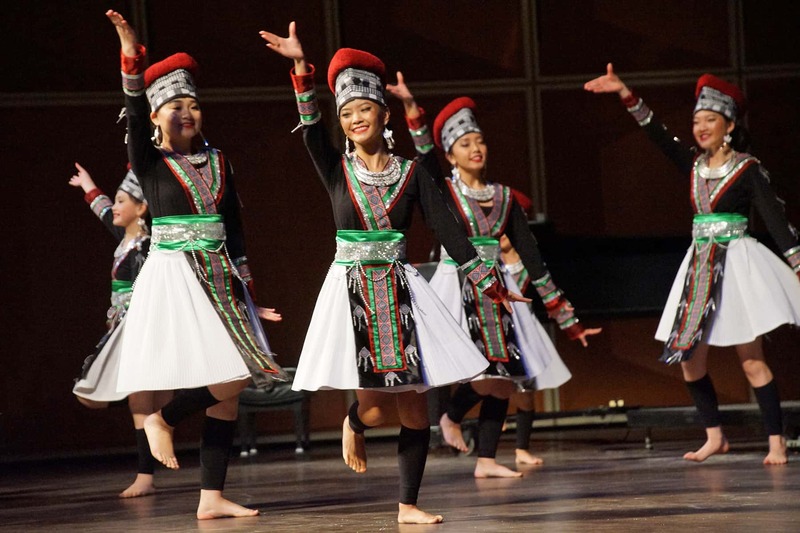 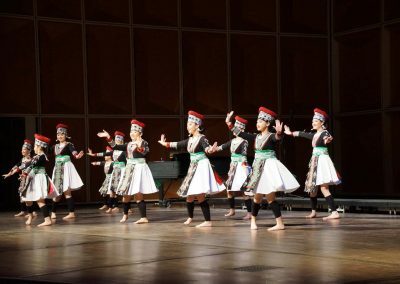 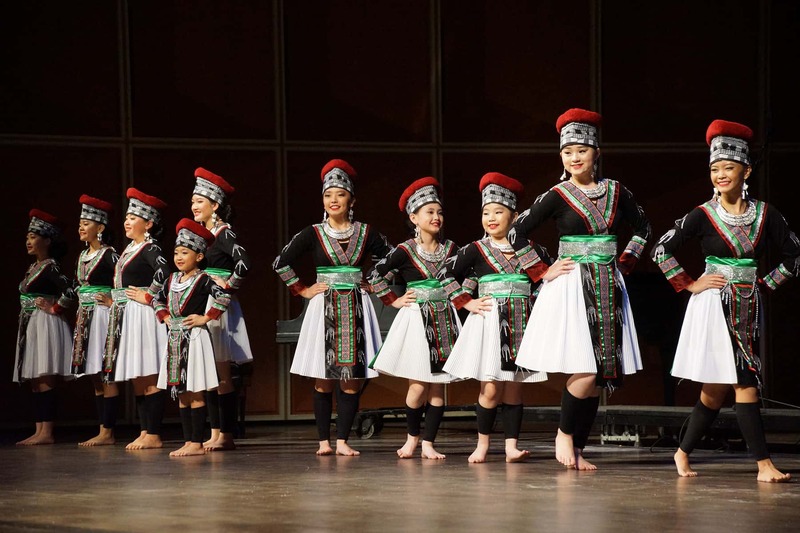 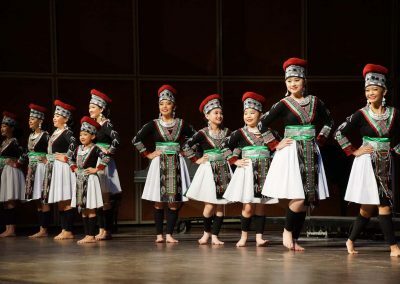 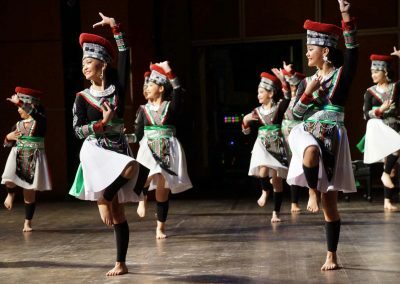 Special entertainment was also performed by the Majestic Community Choir, Hmong American Friendship Association (HAFA) Girls, and the Milwaukee Flyers Tumbling Team. 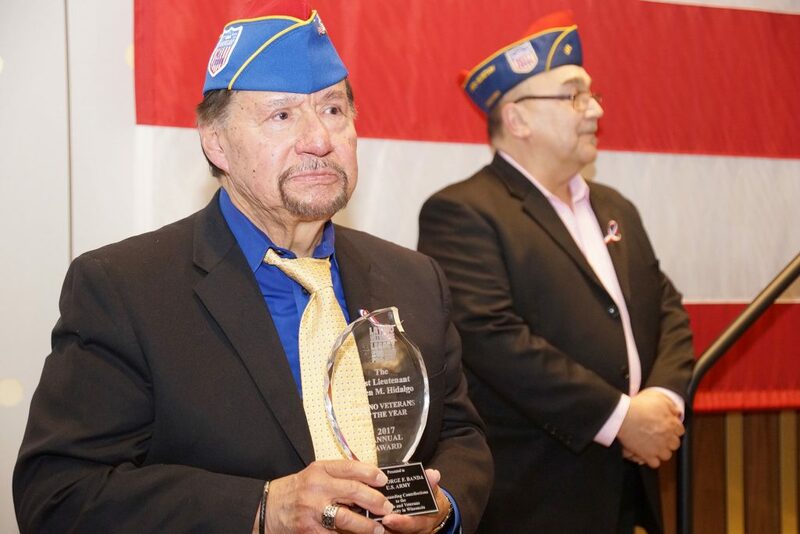 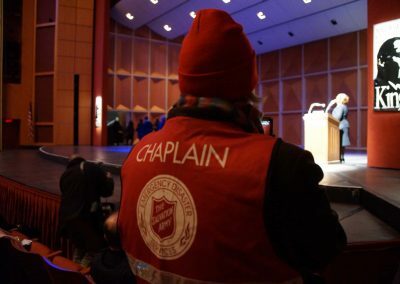 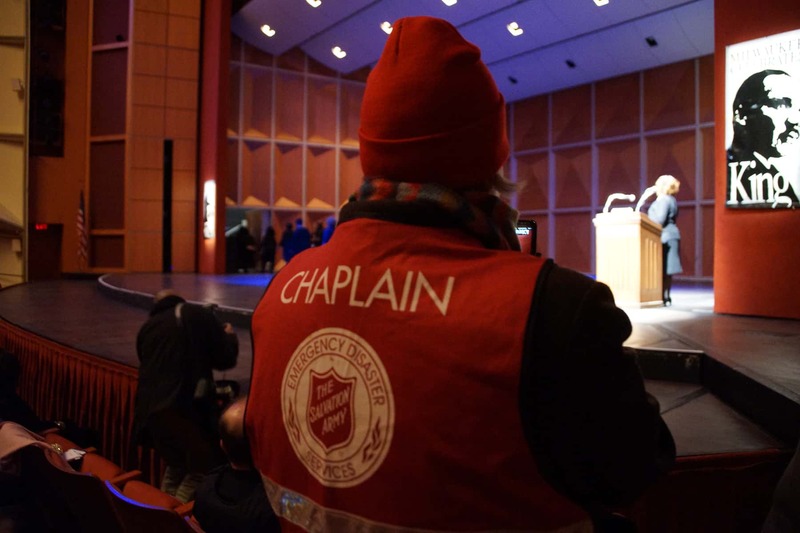 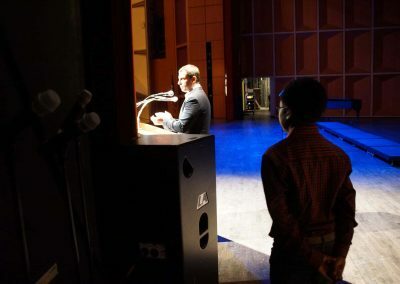 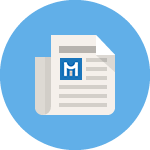 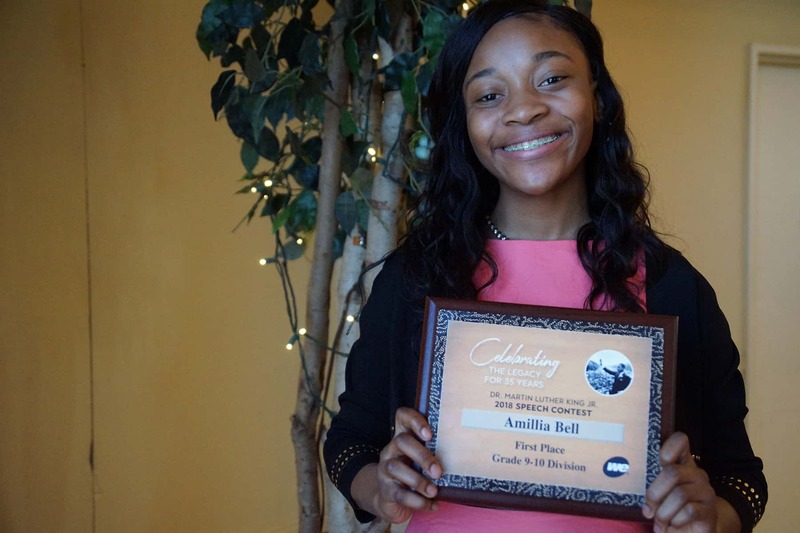 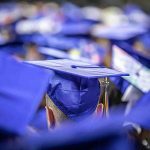 These audio segments were recorded live during the event, and feature remarks and speeches by various participants, both students and community leaders. 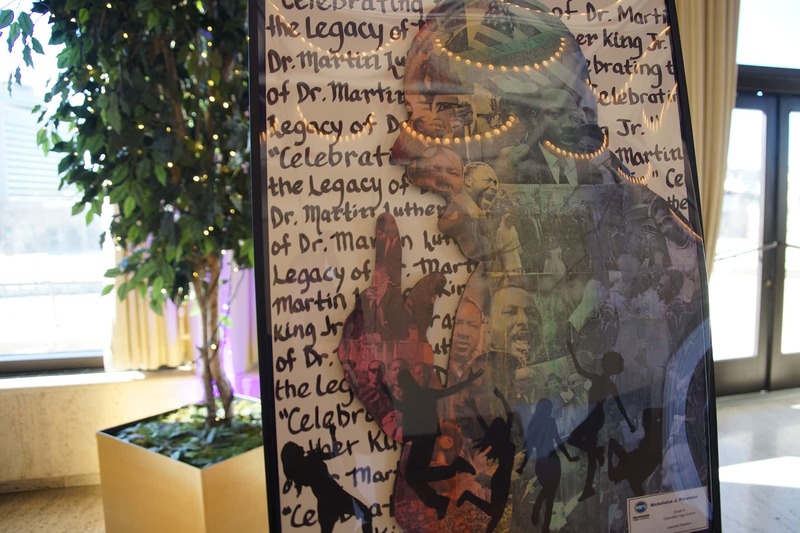 The companion photos also present highlights from the celebration.